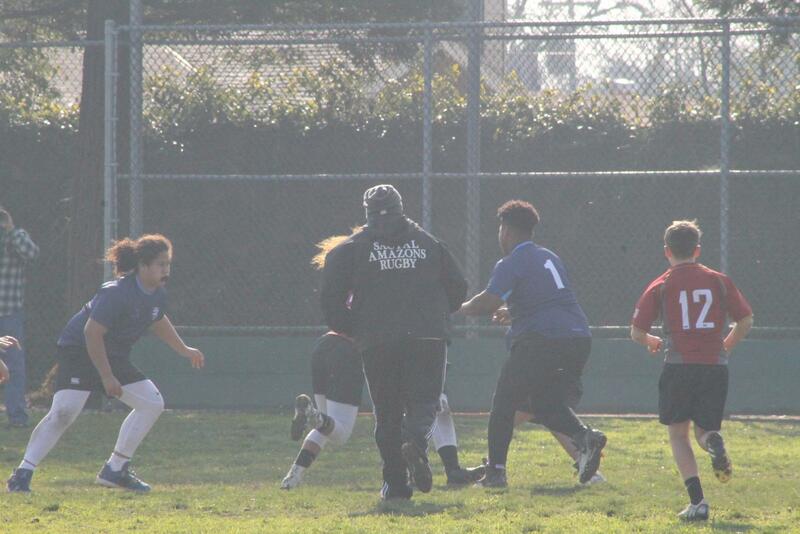 you may pick up your jacket at the banquet. 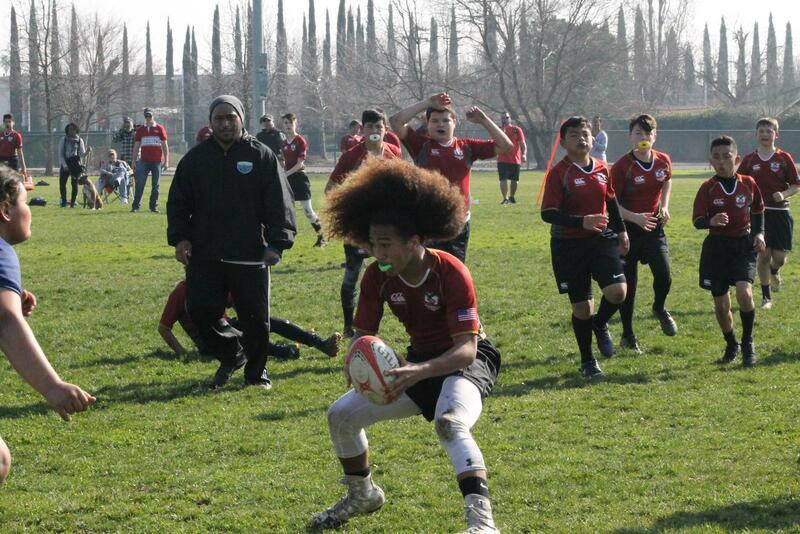 Won this Year's Solo Rugby Napa Weekend Raffle Grand Prize. 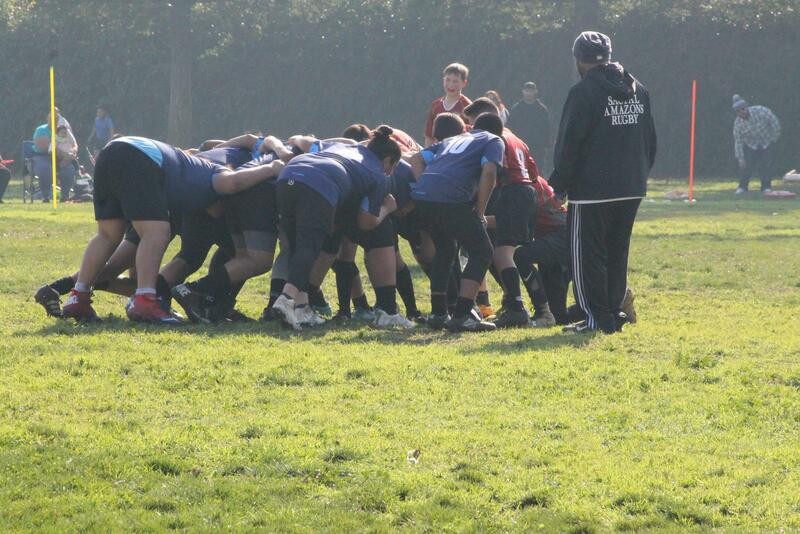 Thanks to everyone who bought a ticket and supported Solo Rugby.  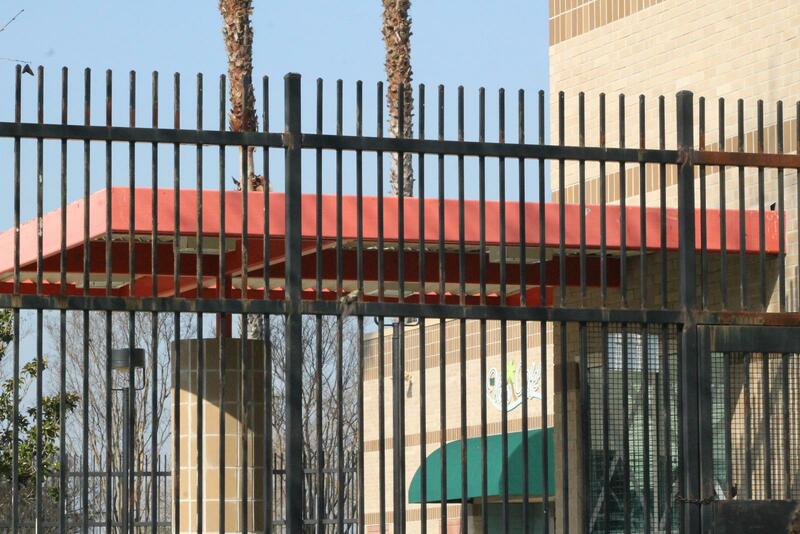 External links are provided for reference purposes. 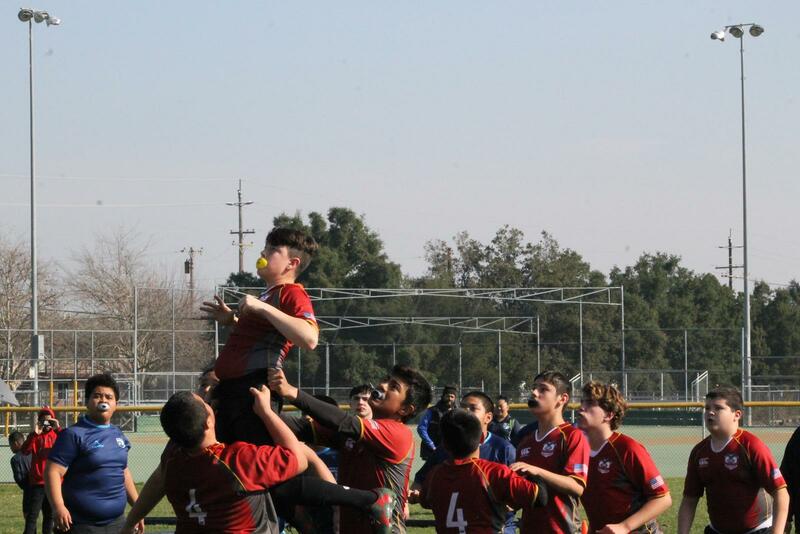 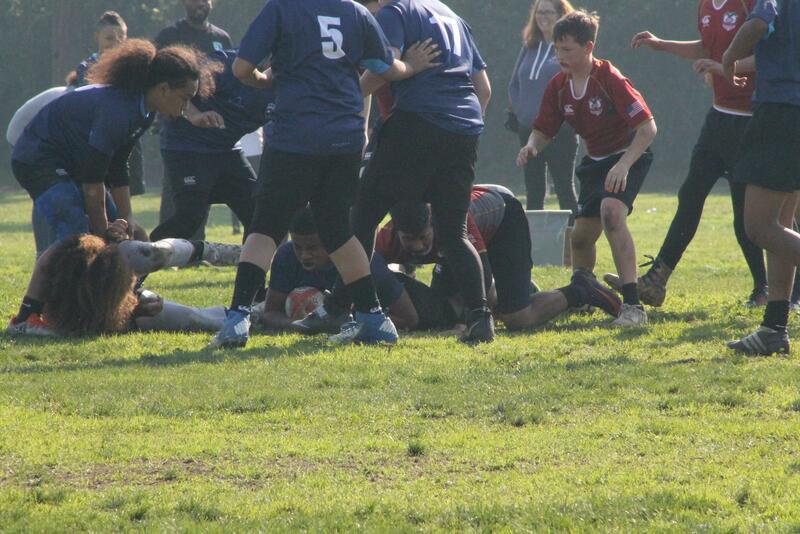 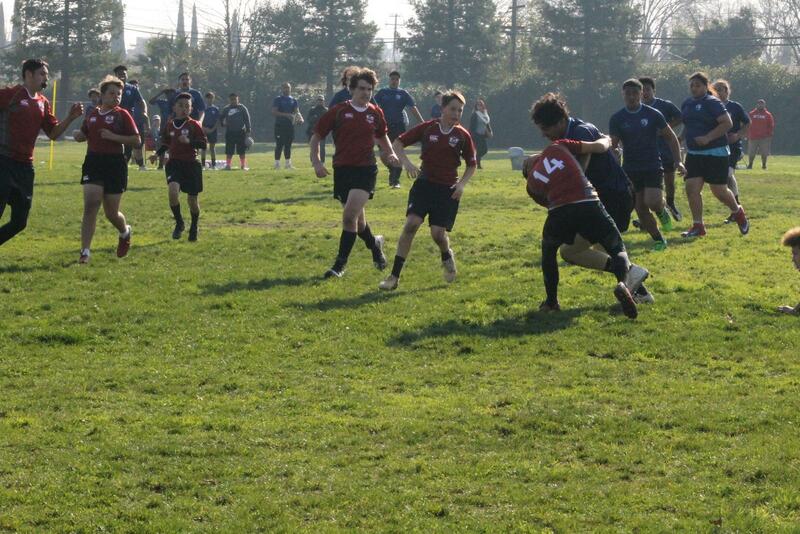 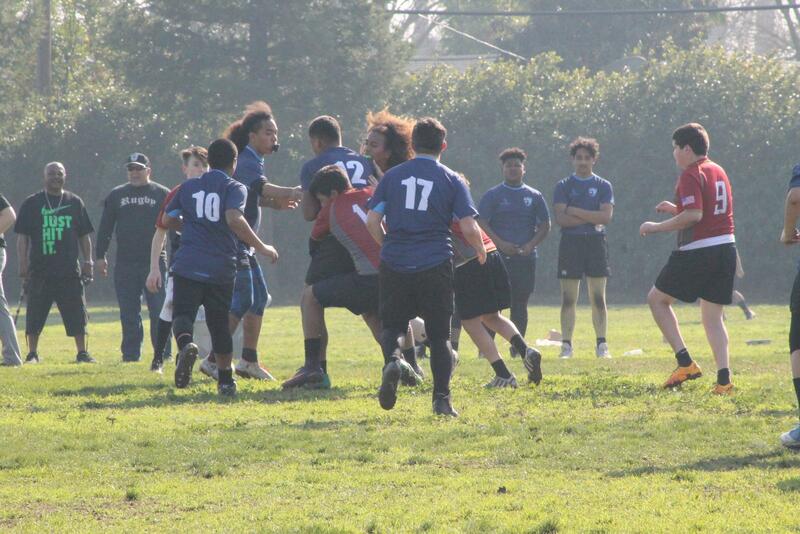 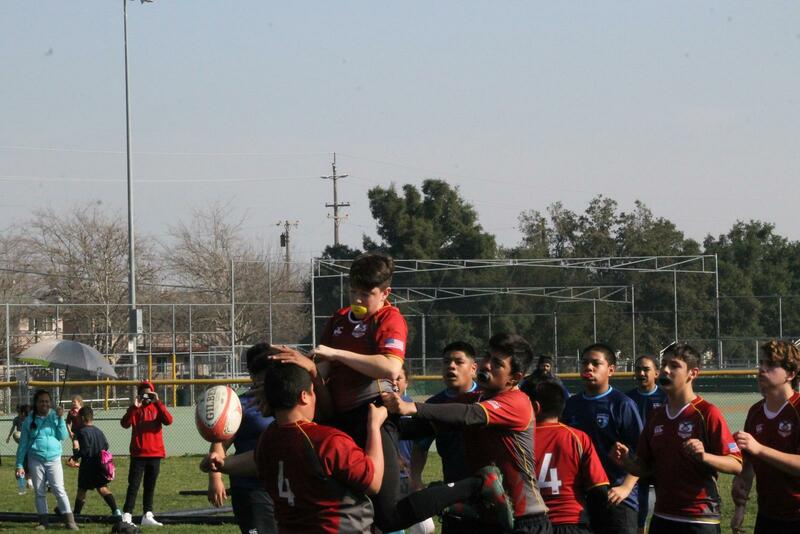 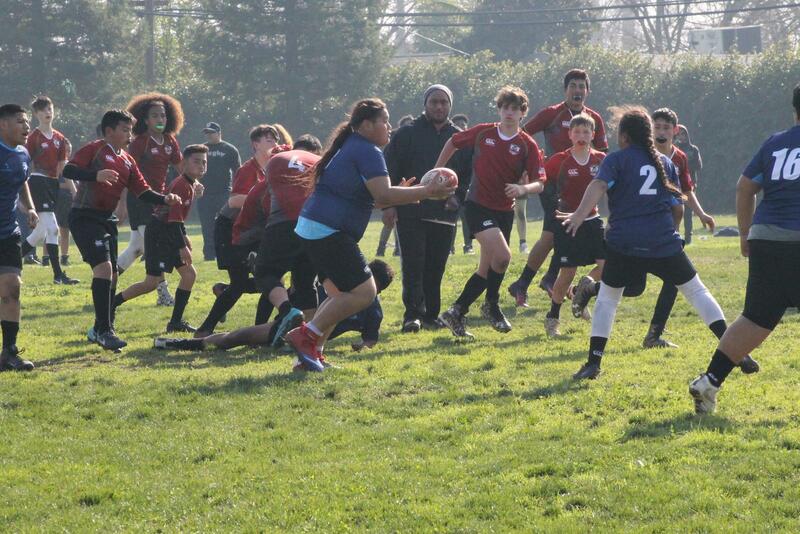 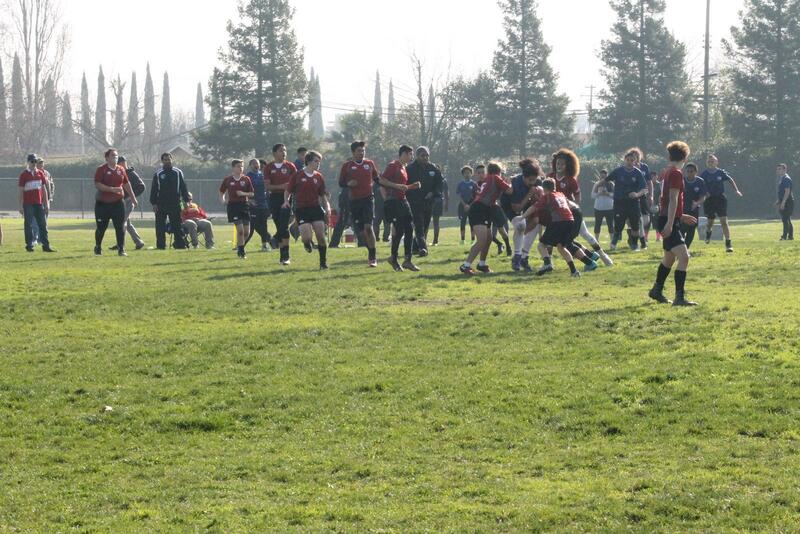 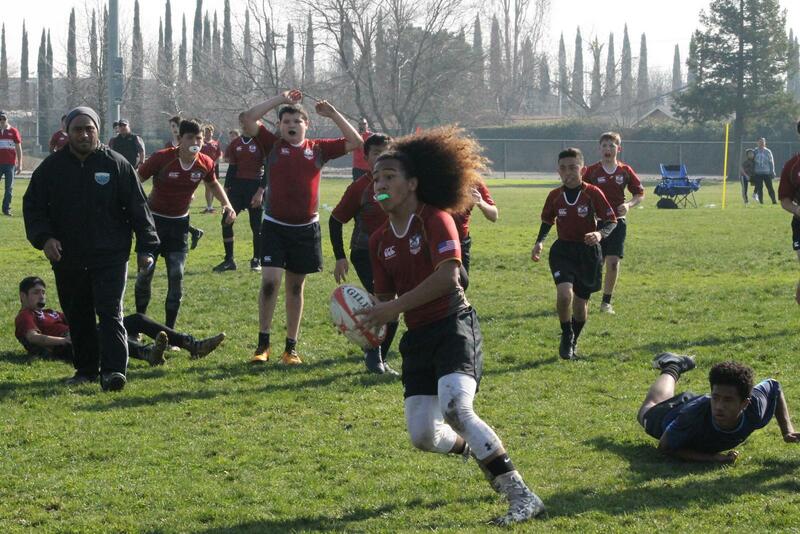 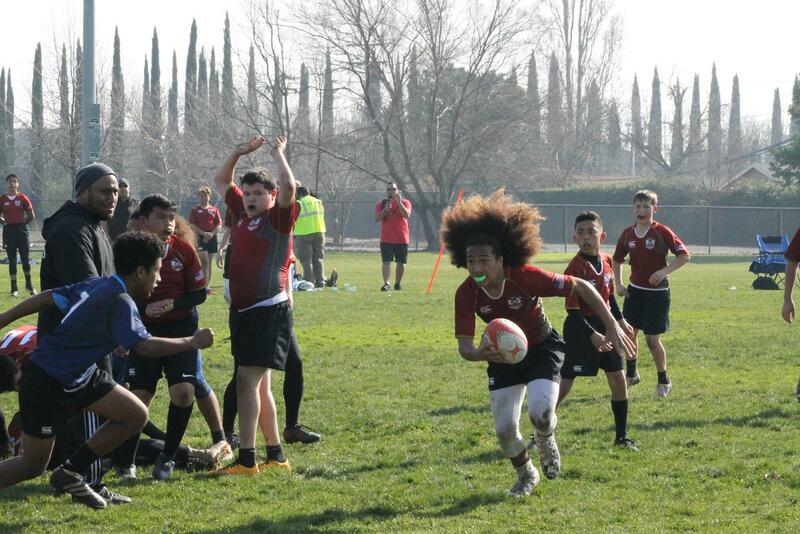 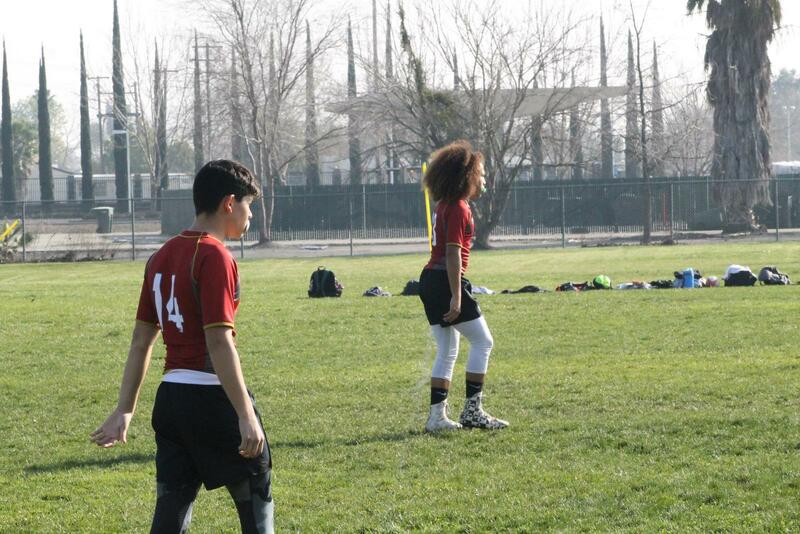 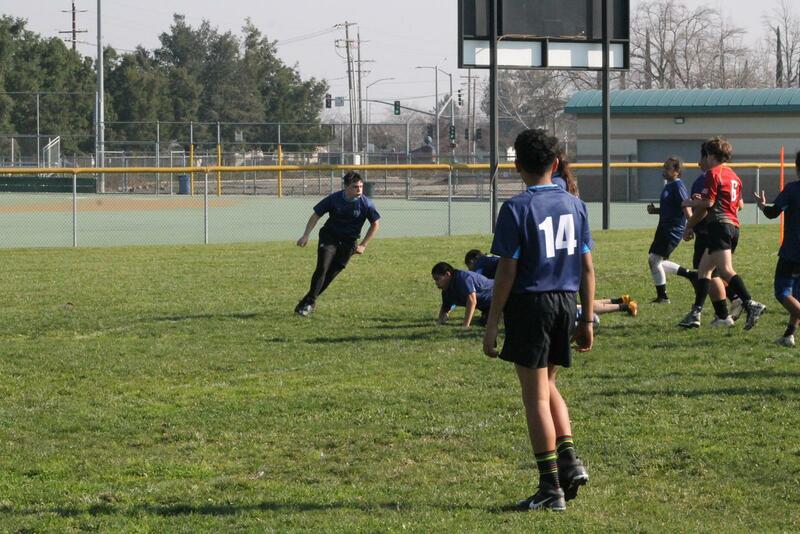 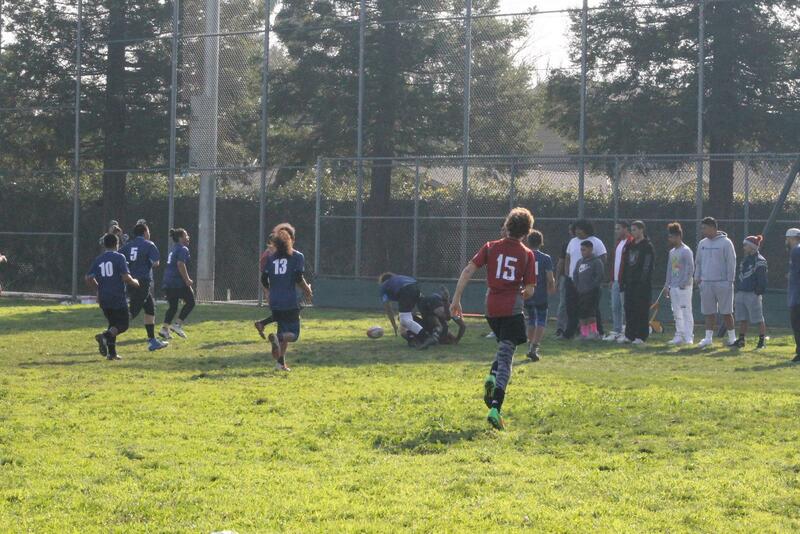 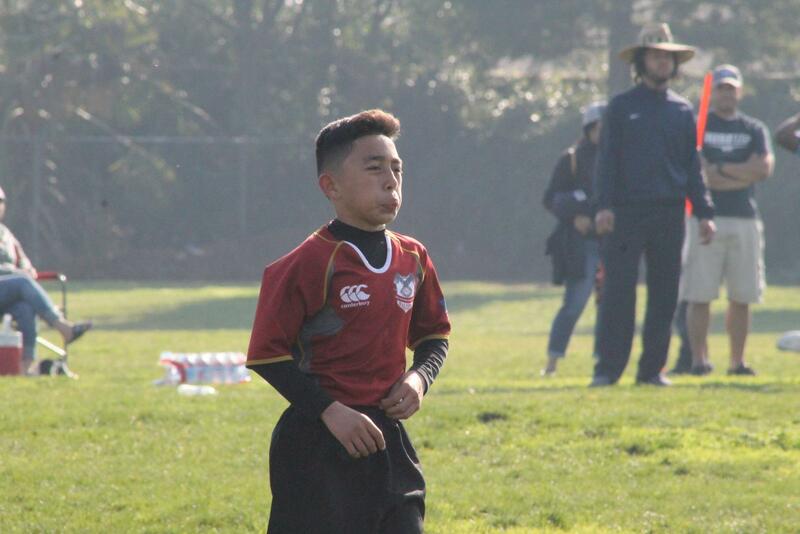 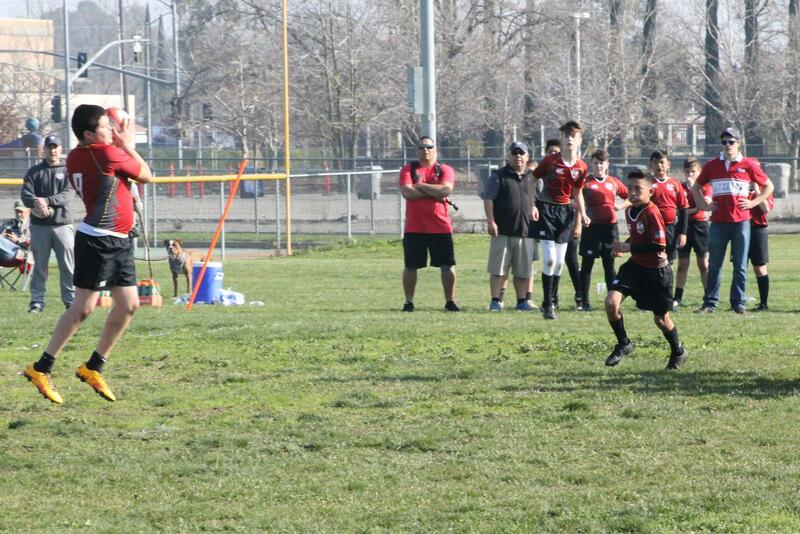 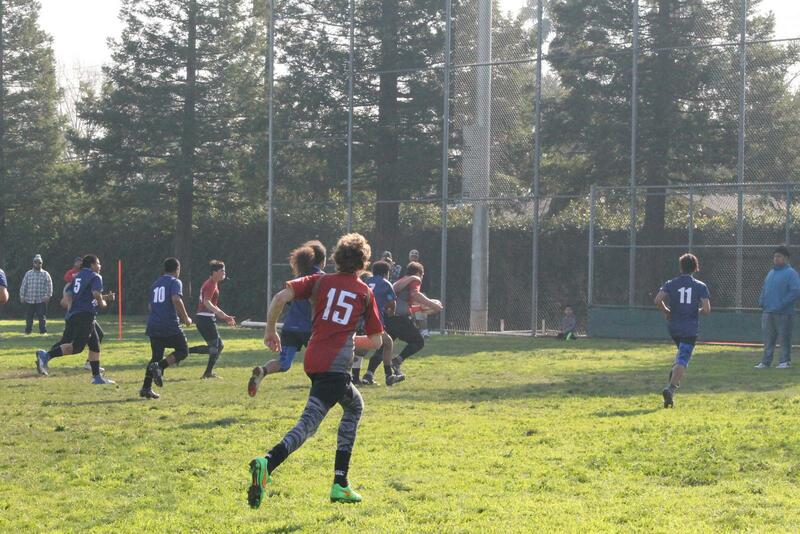 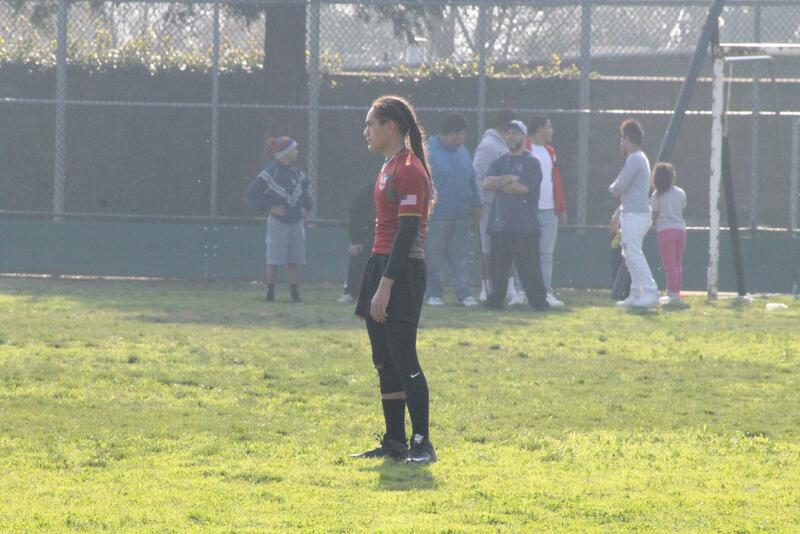 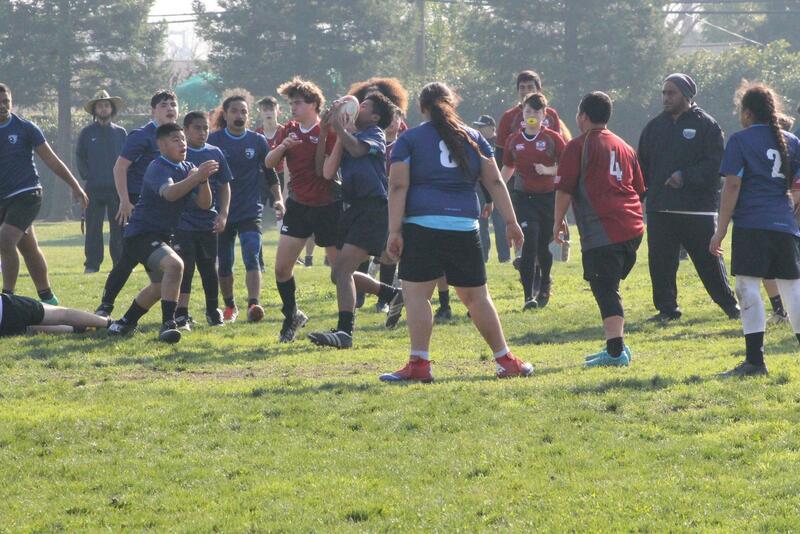 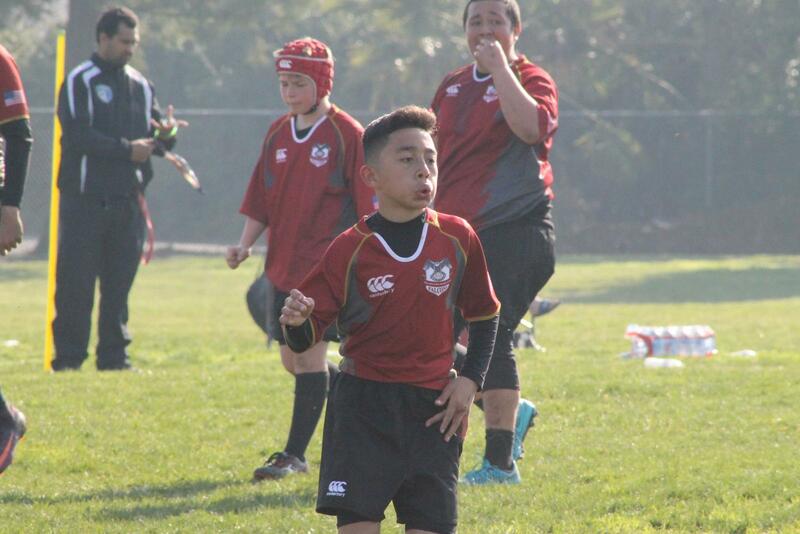 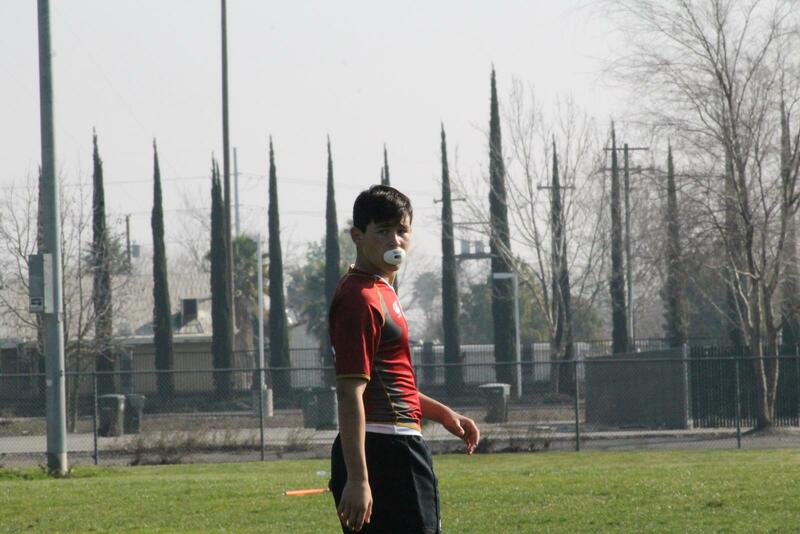 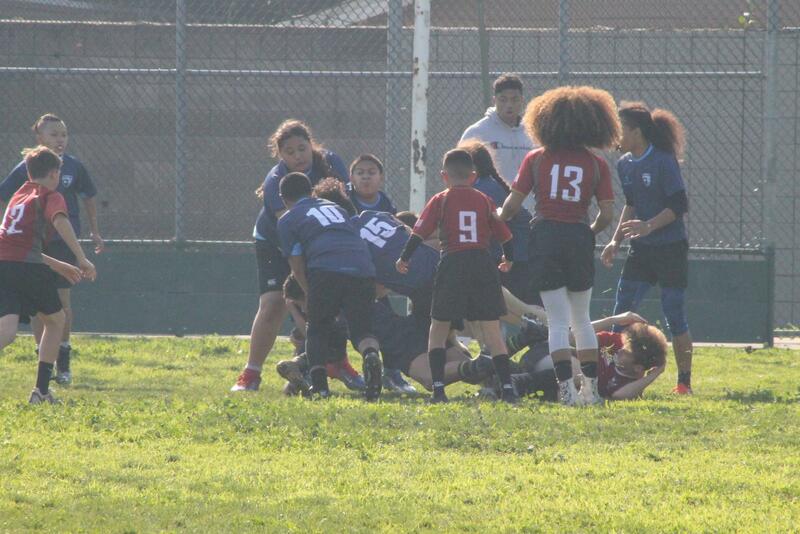 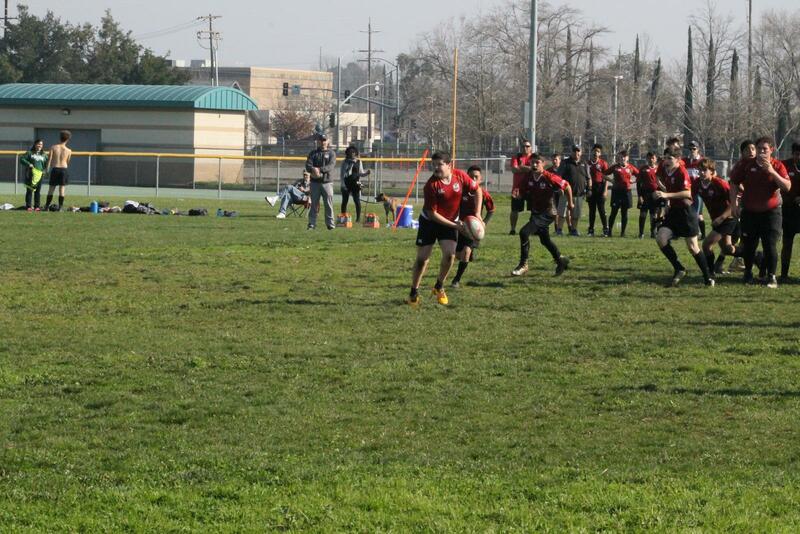 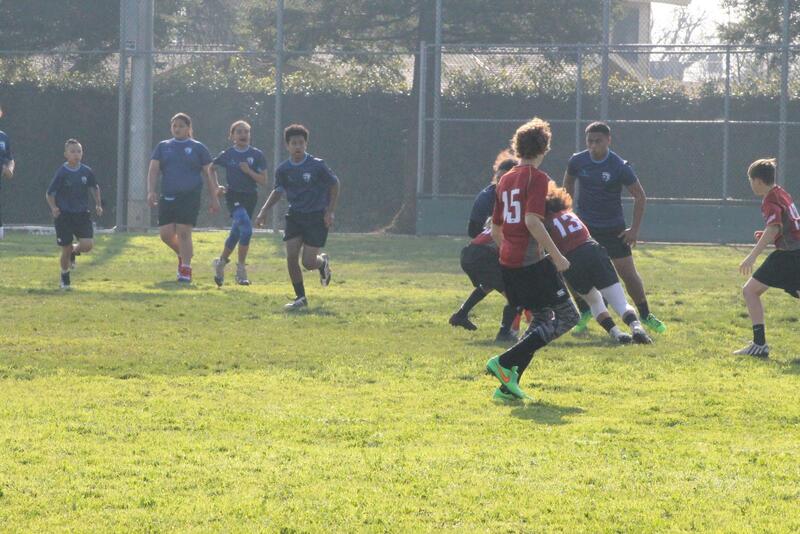 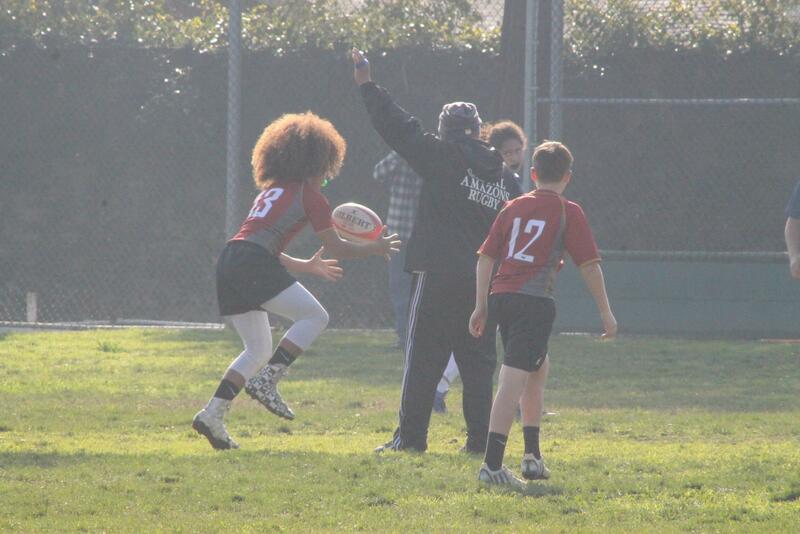 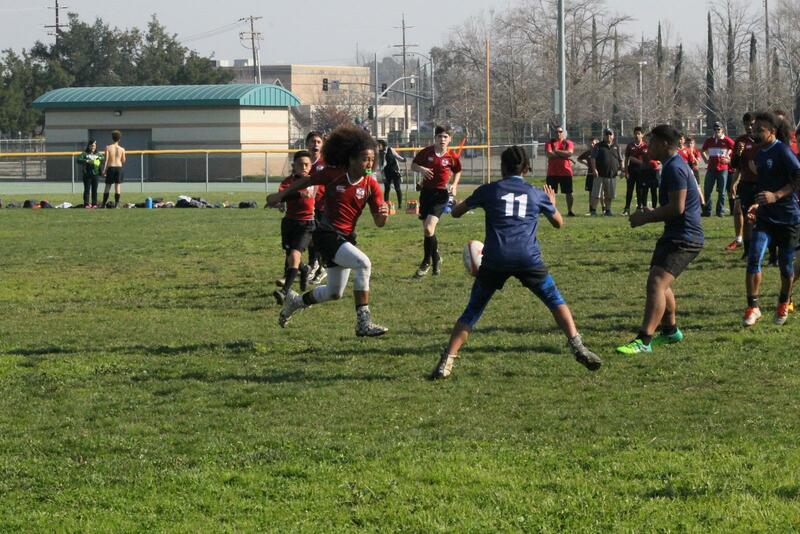 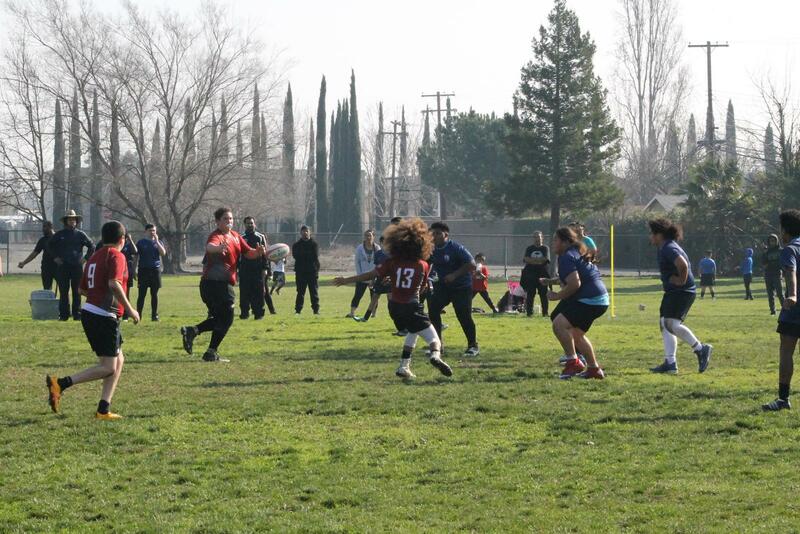 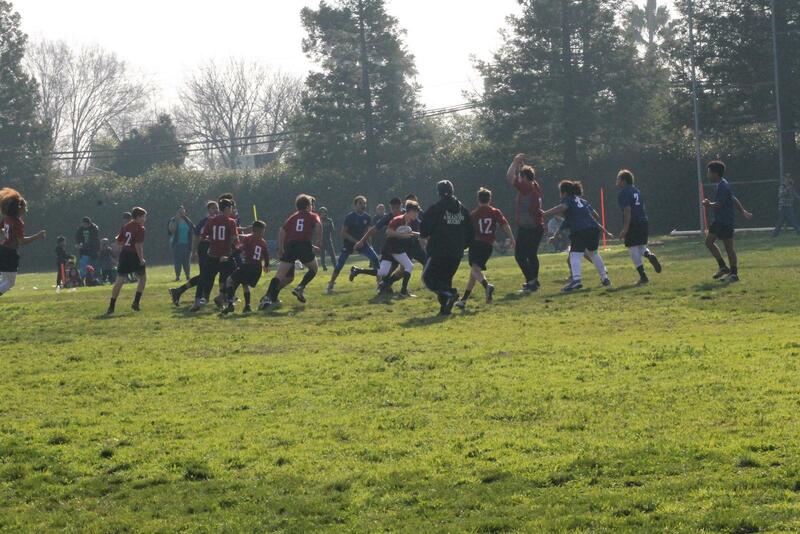 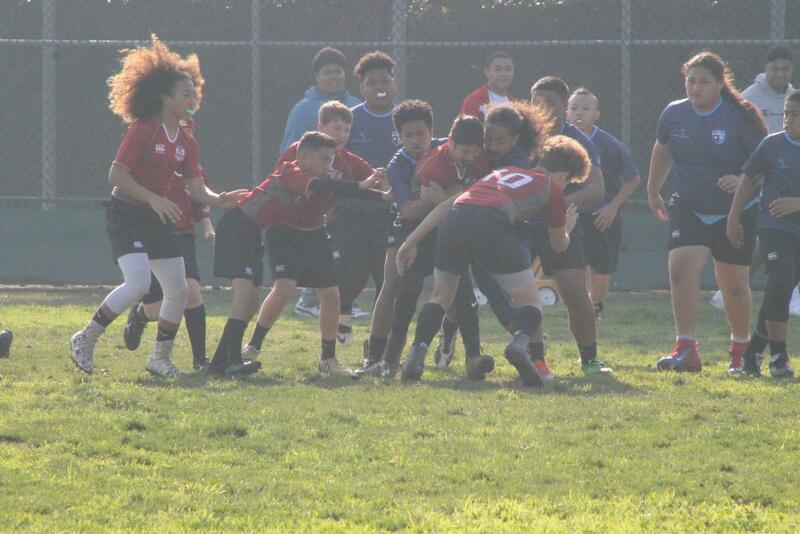 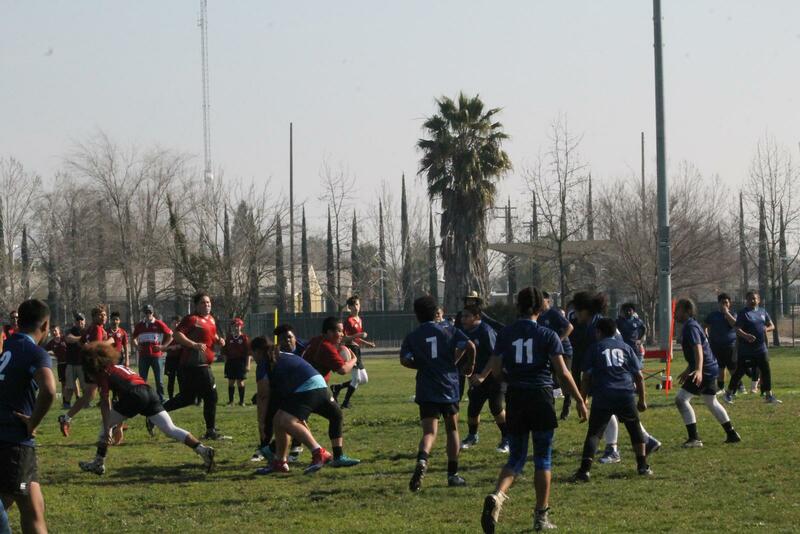 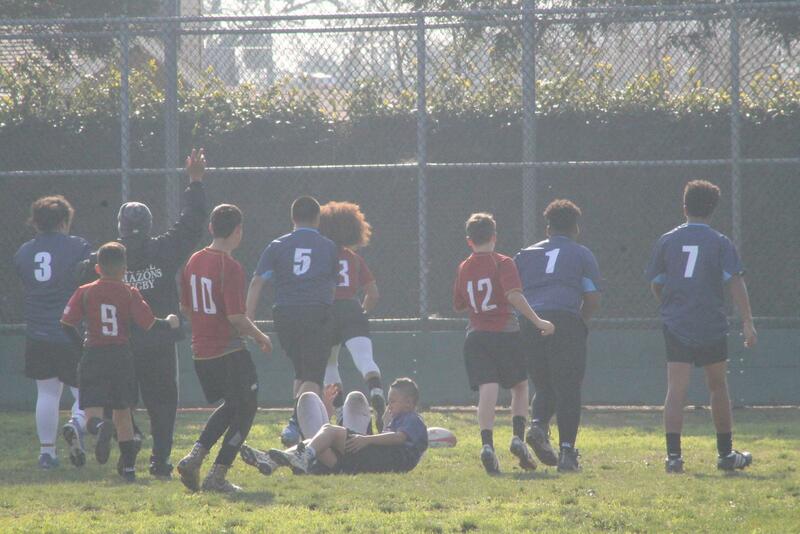 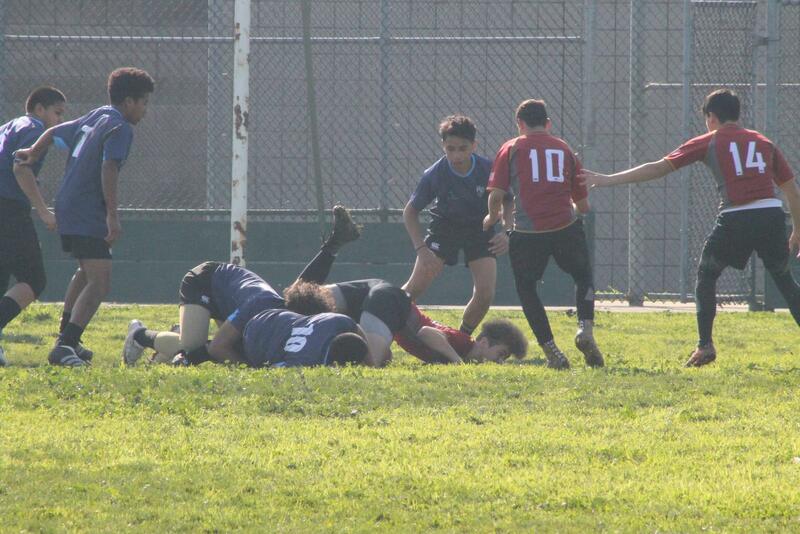 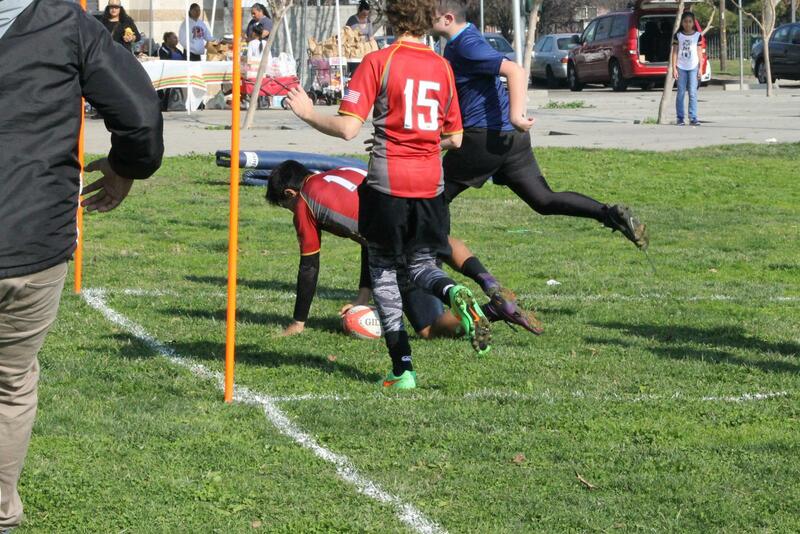 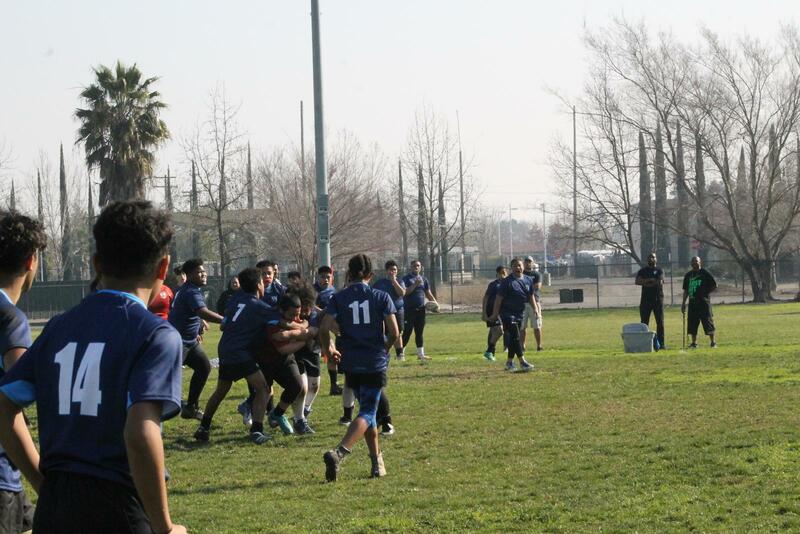 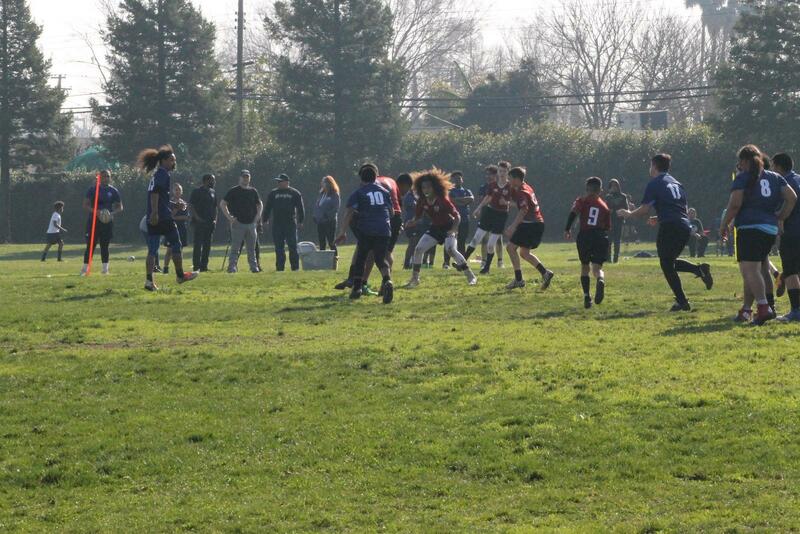 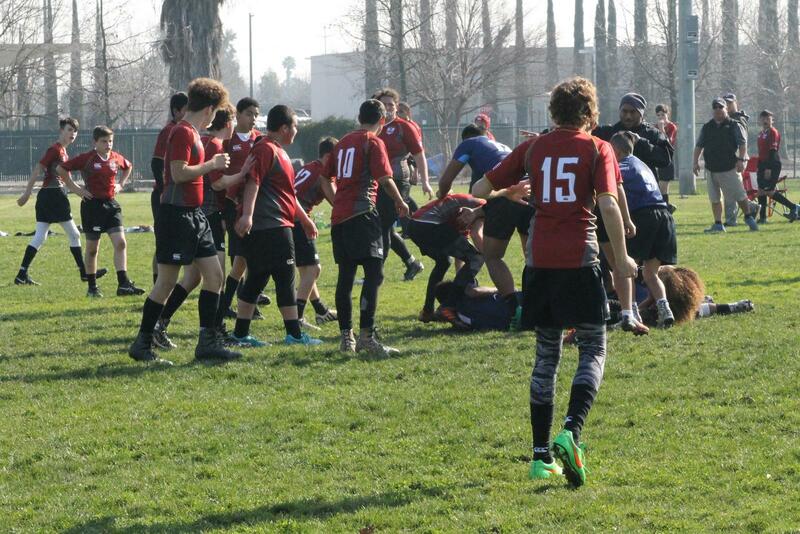 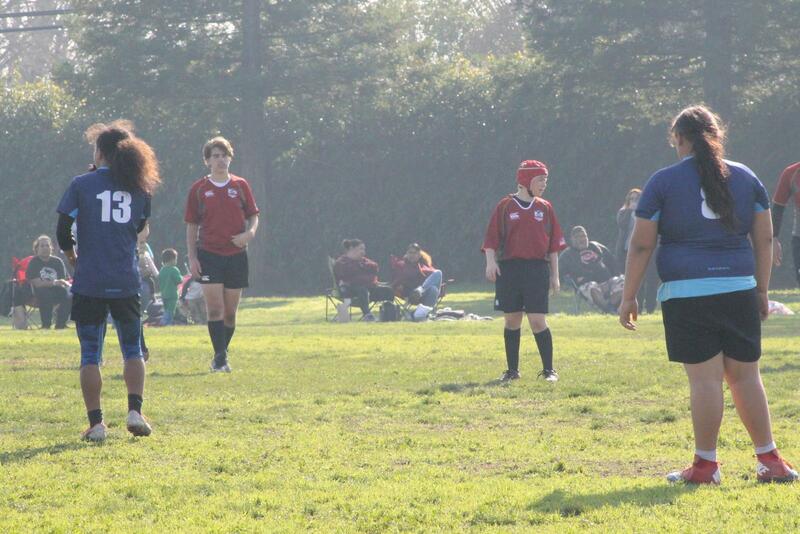 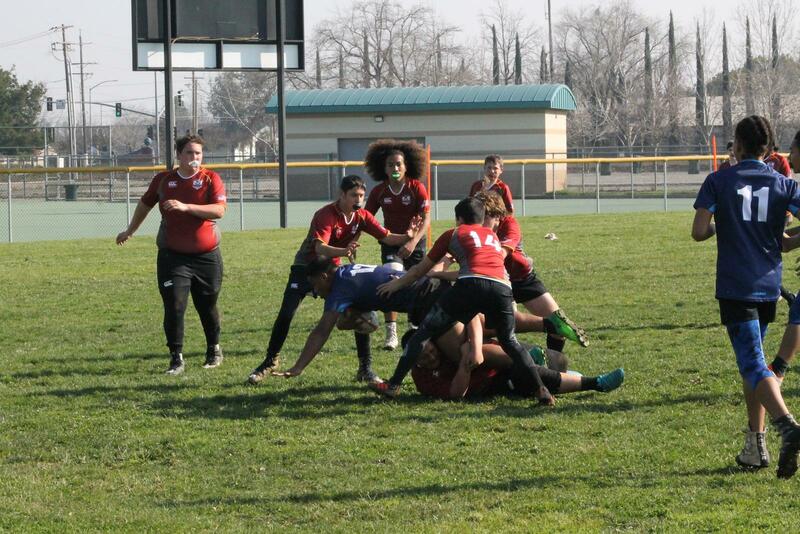 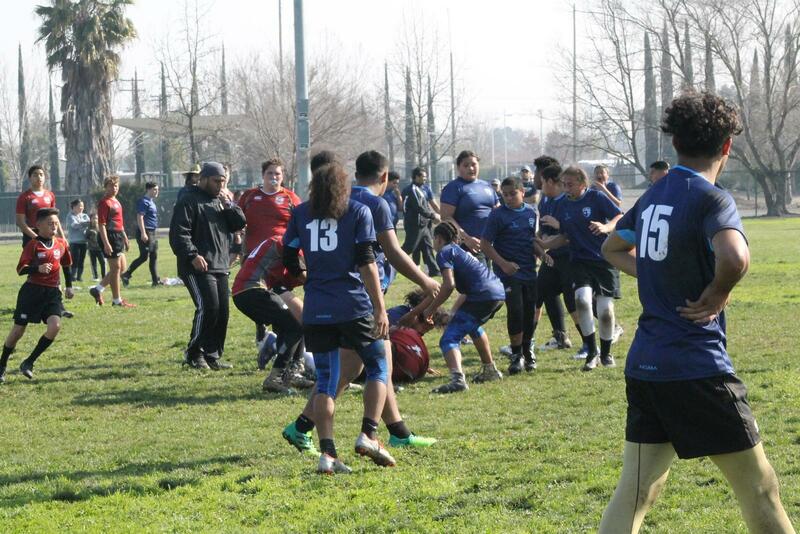 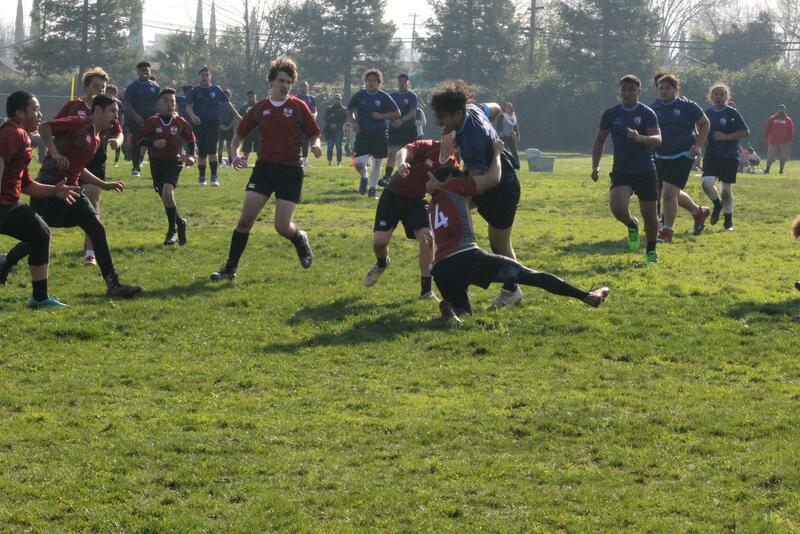 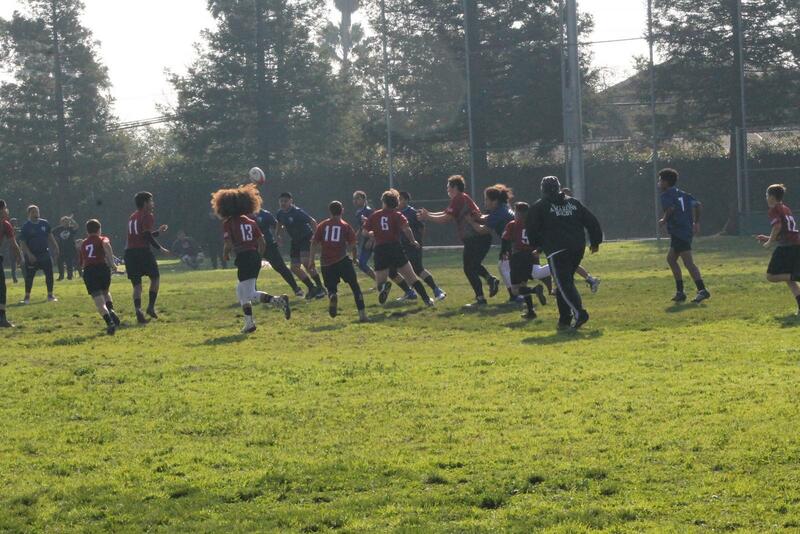 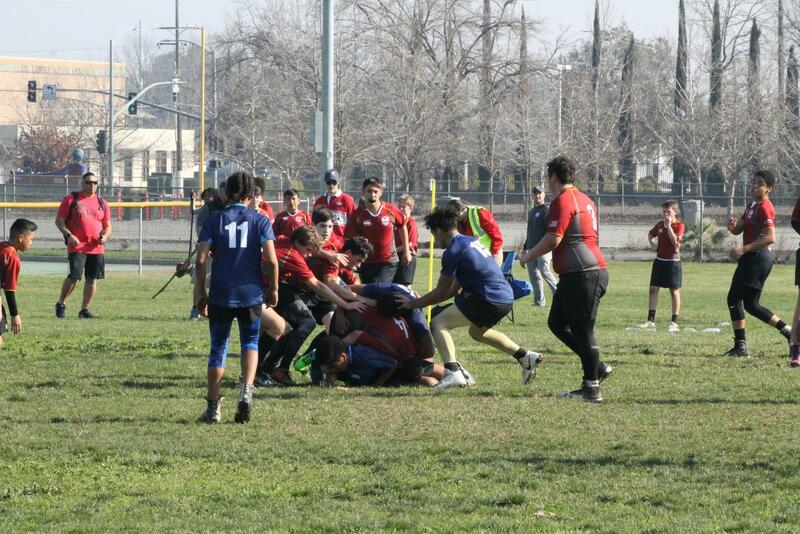 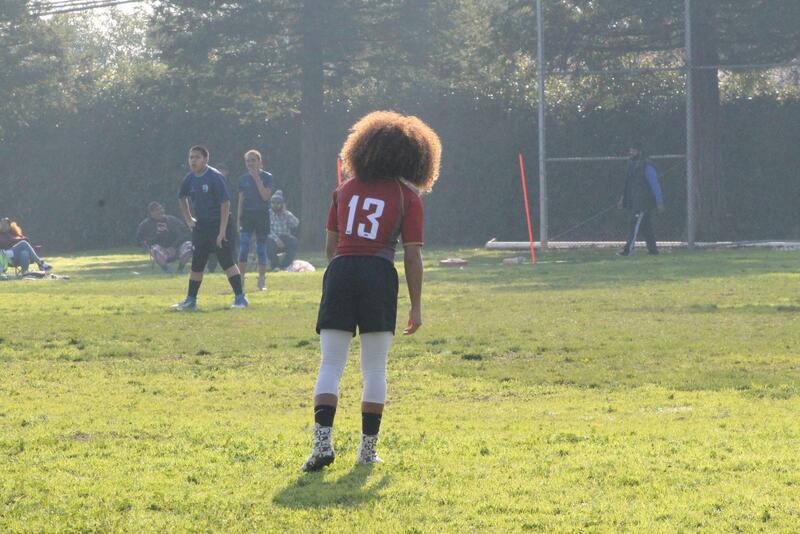 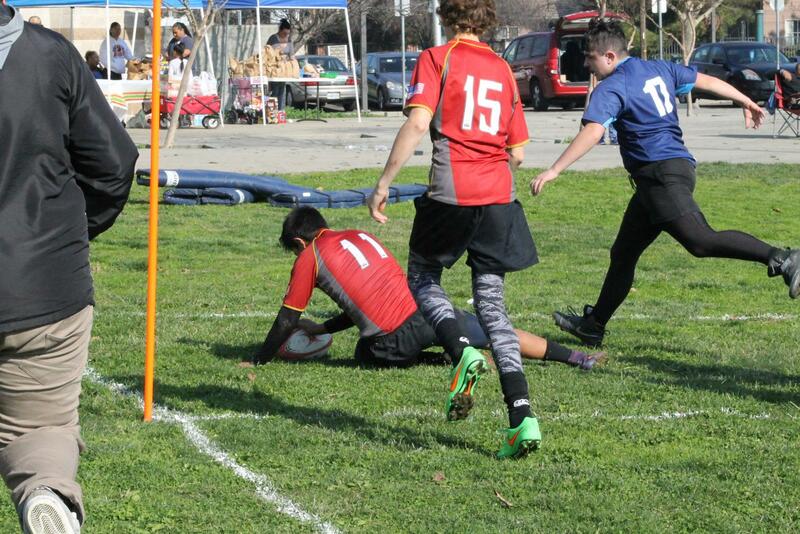 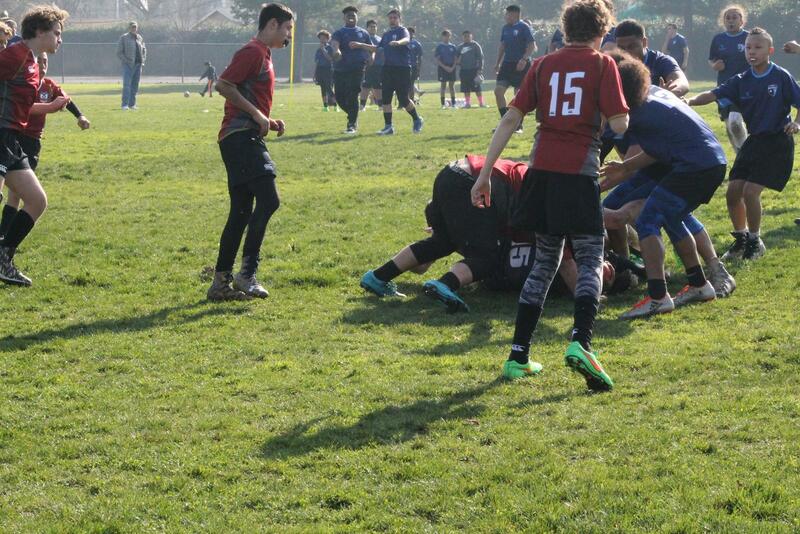 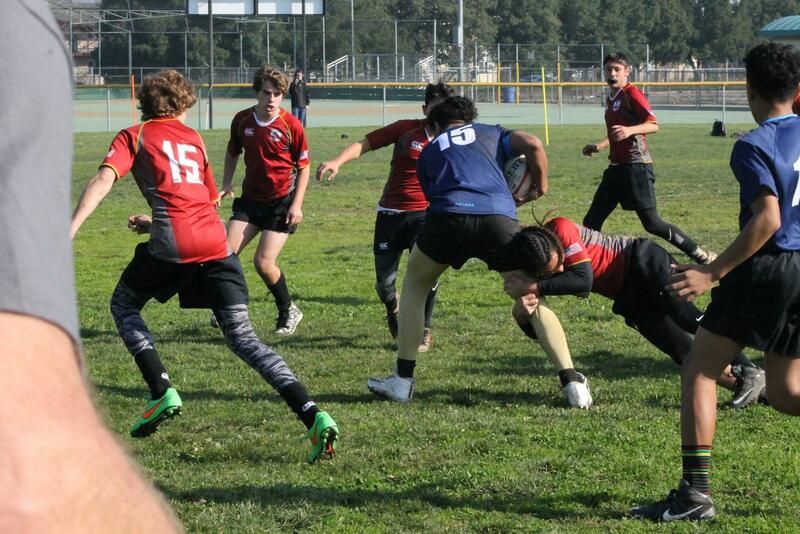 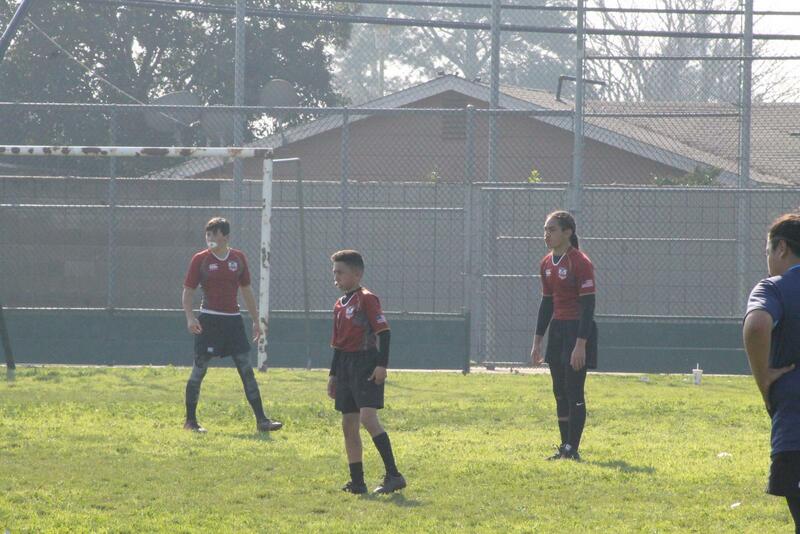 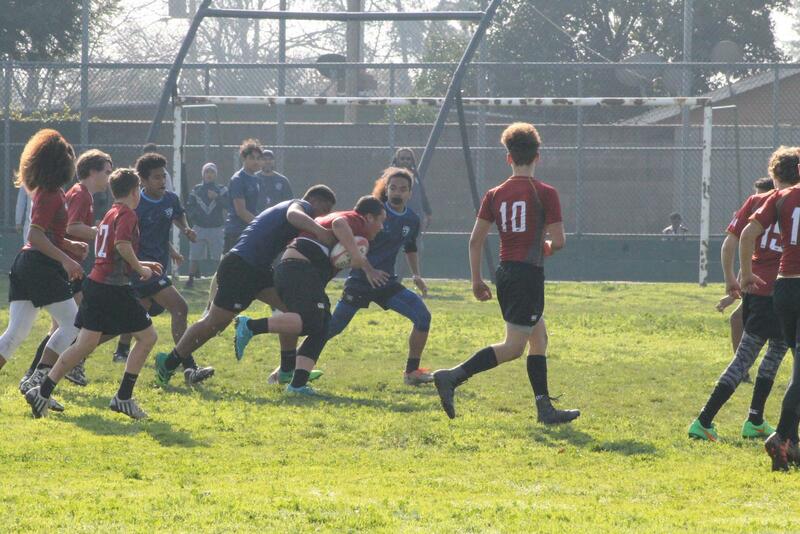 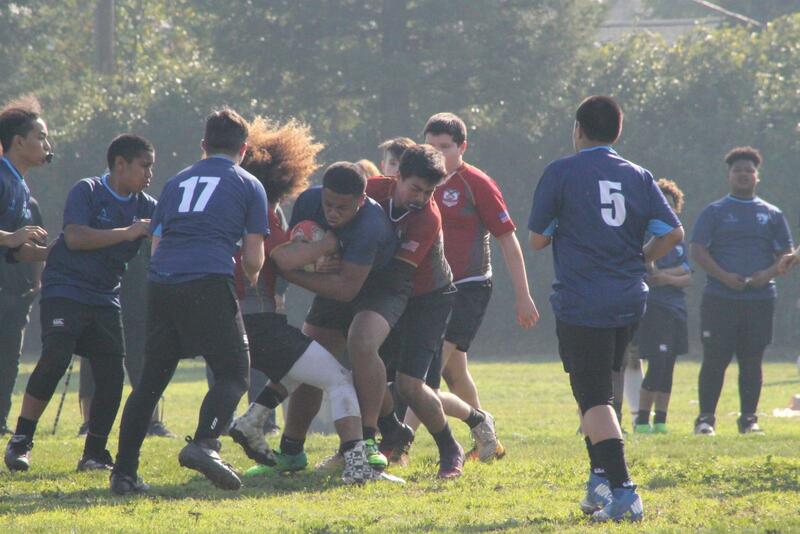 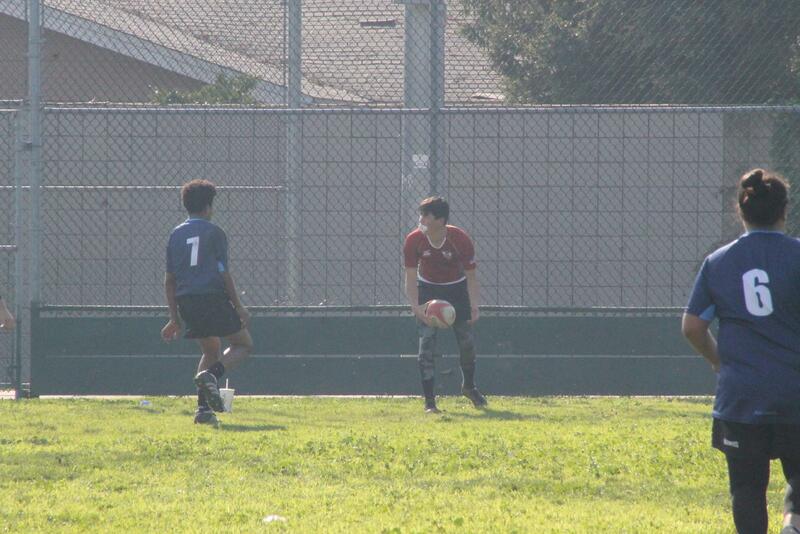 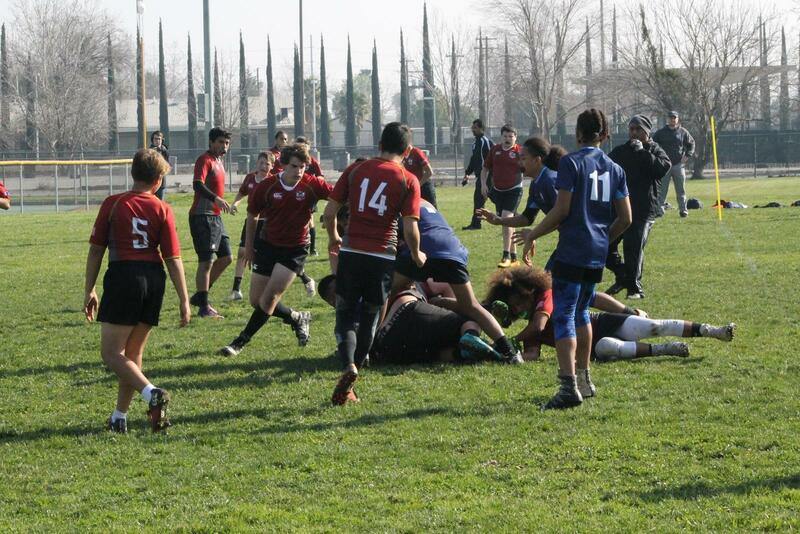 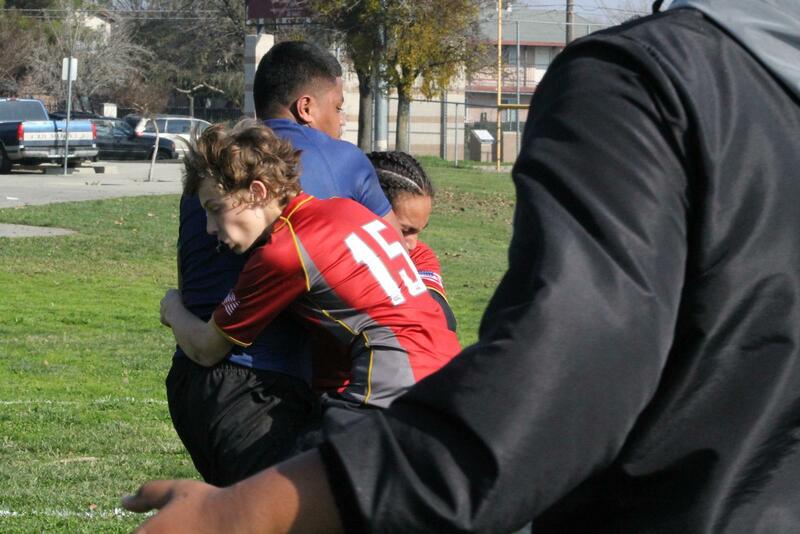 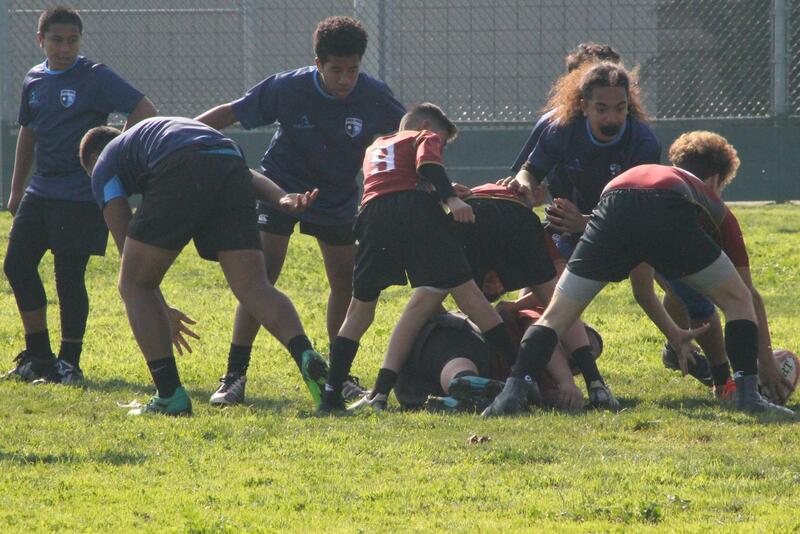 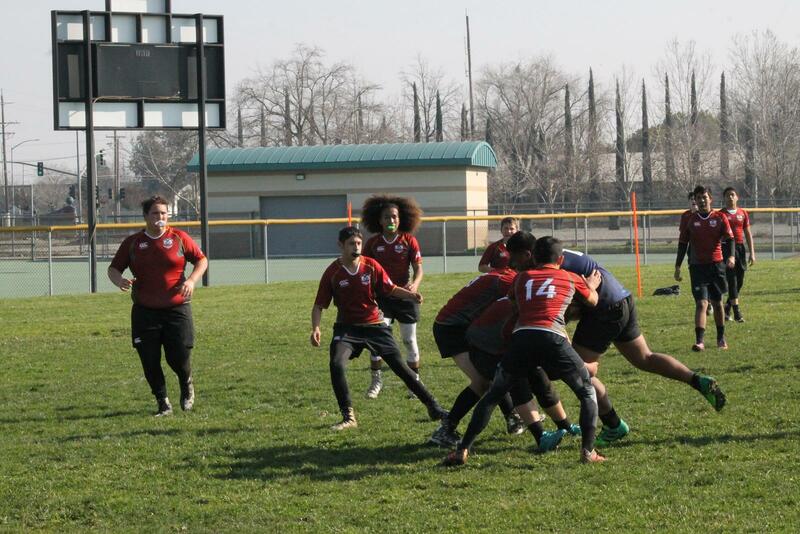 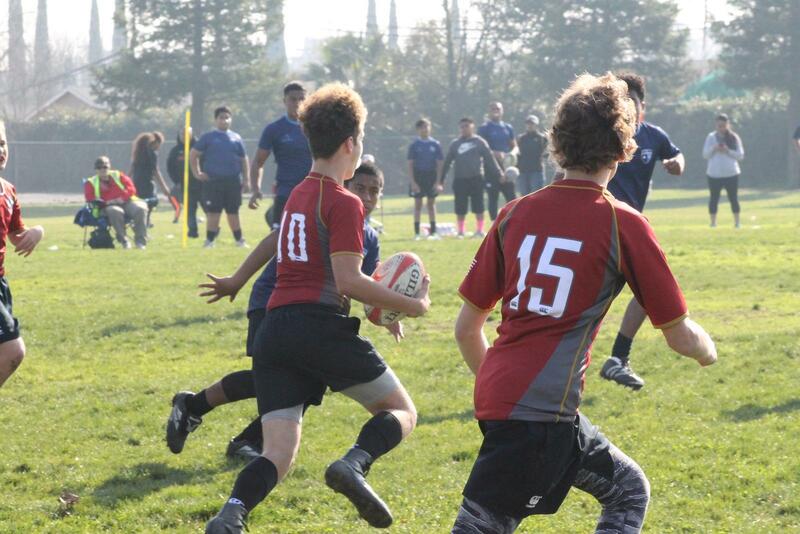 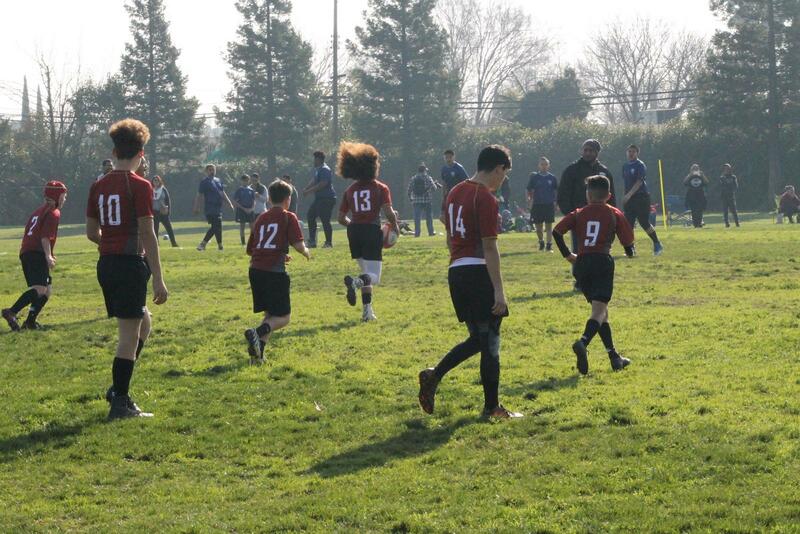 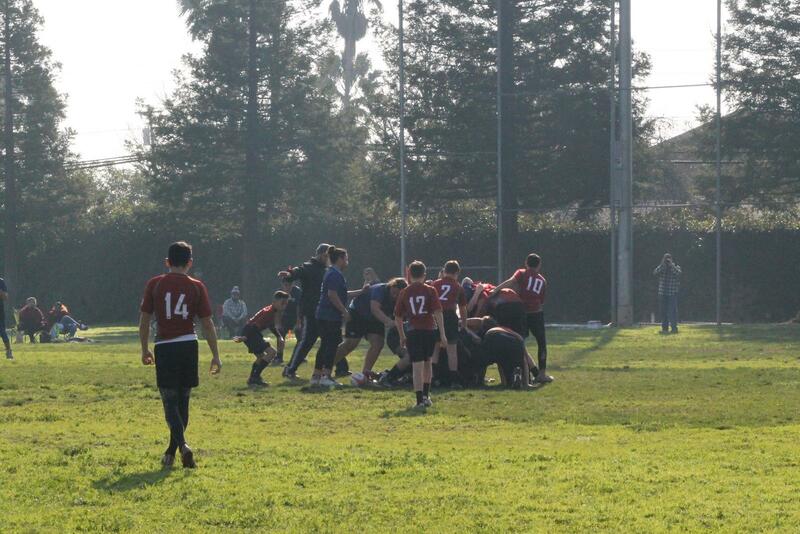 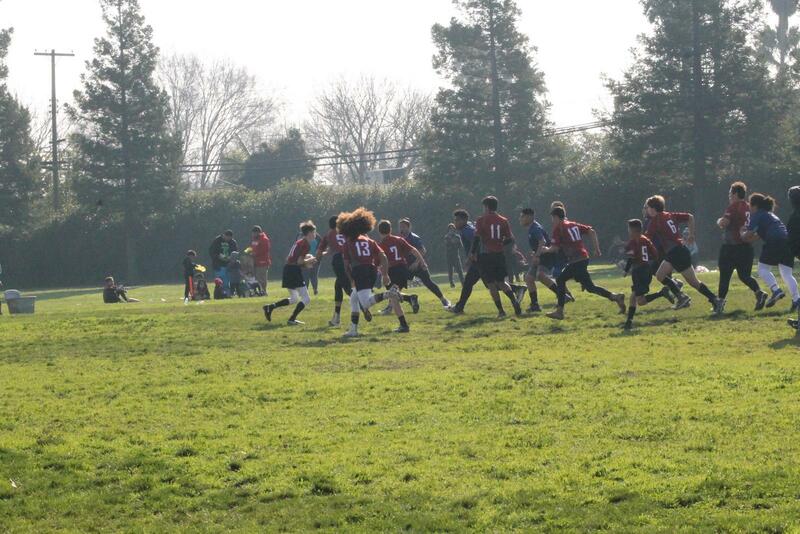 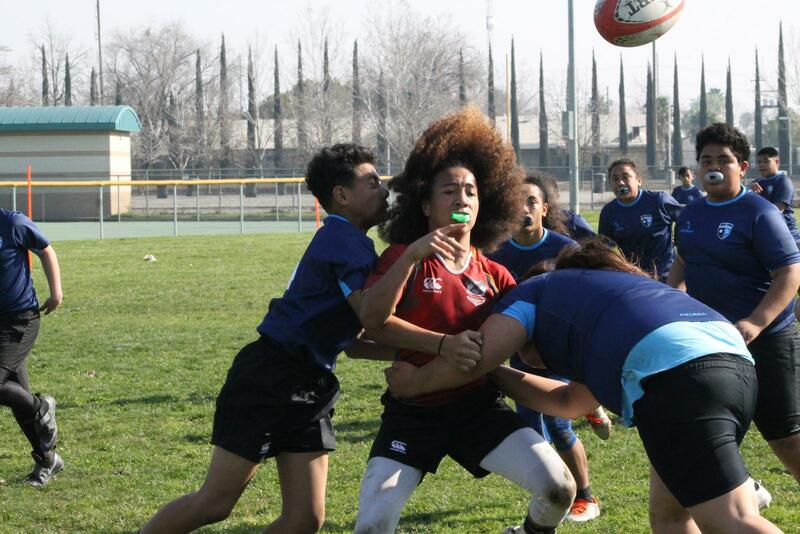 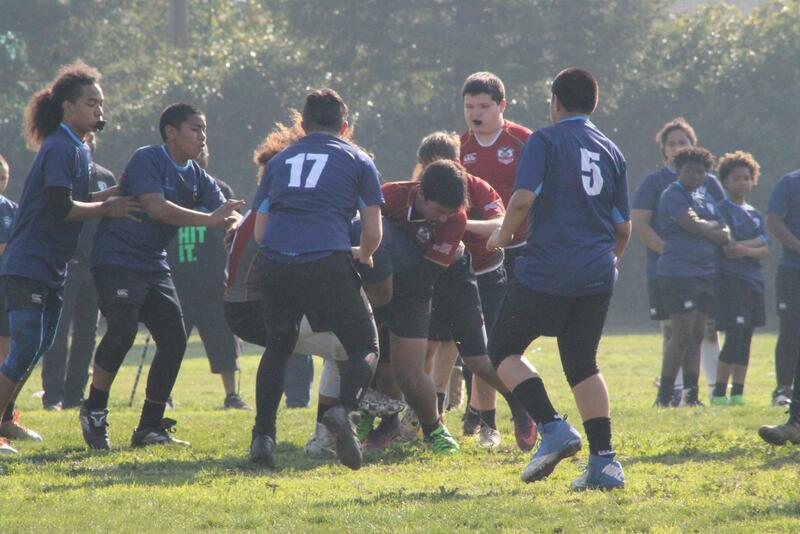 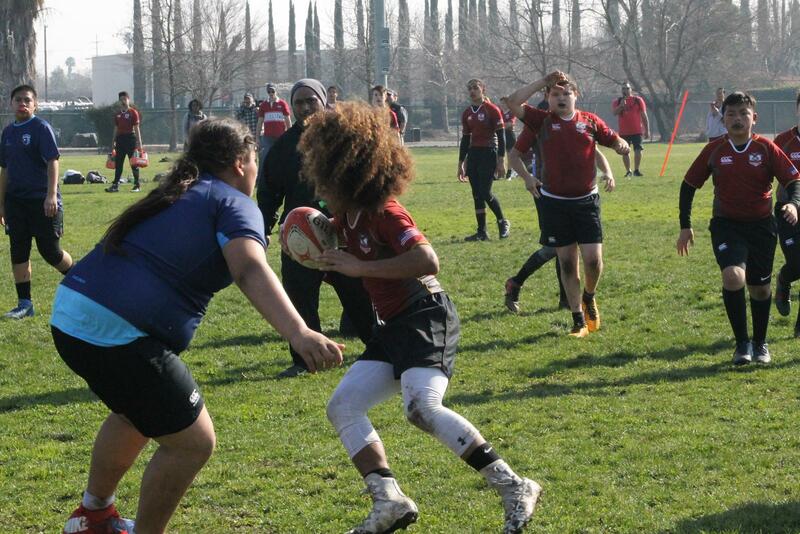 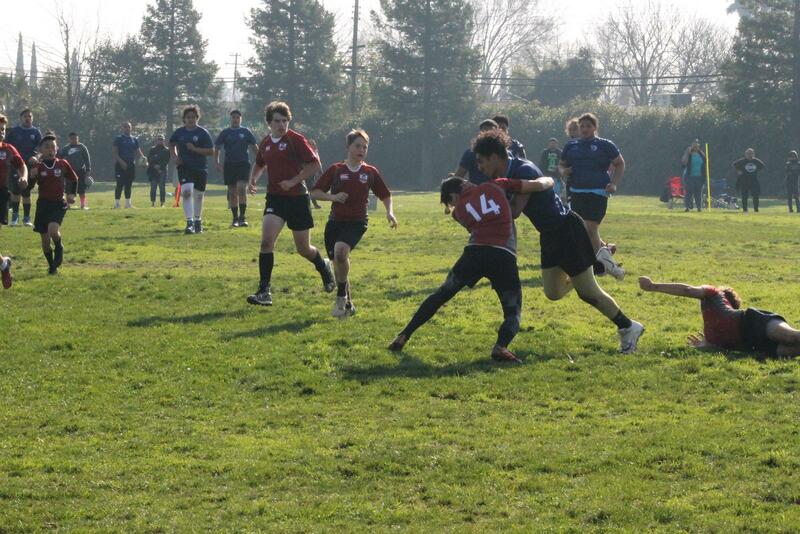 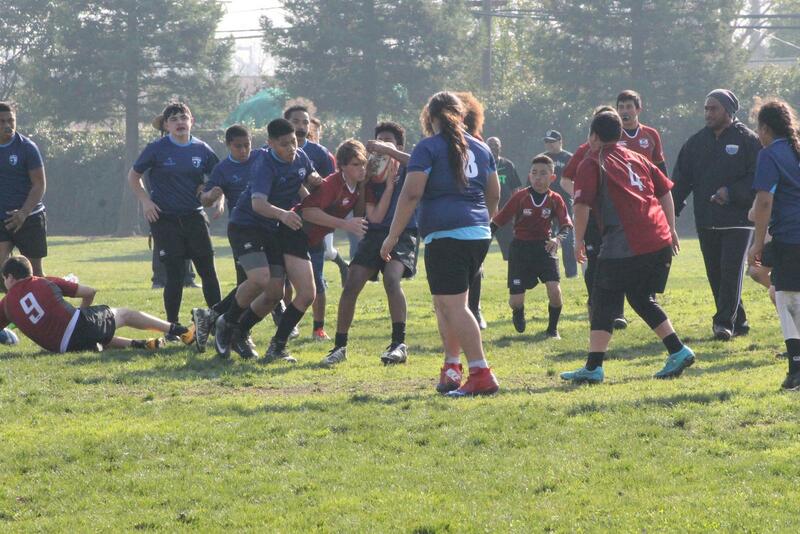 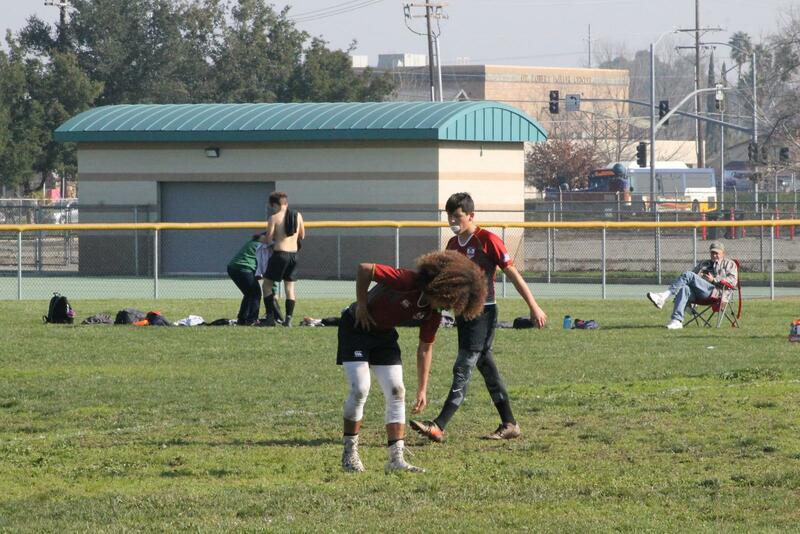 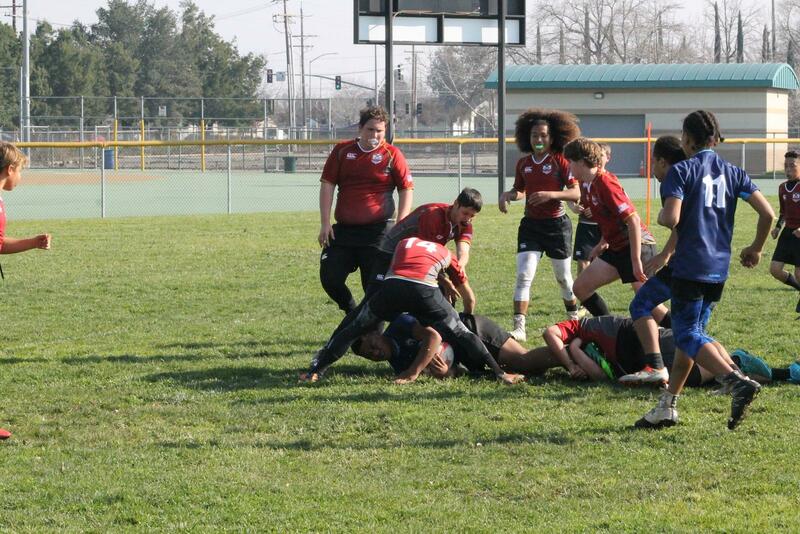 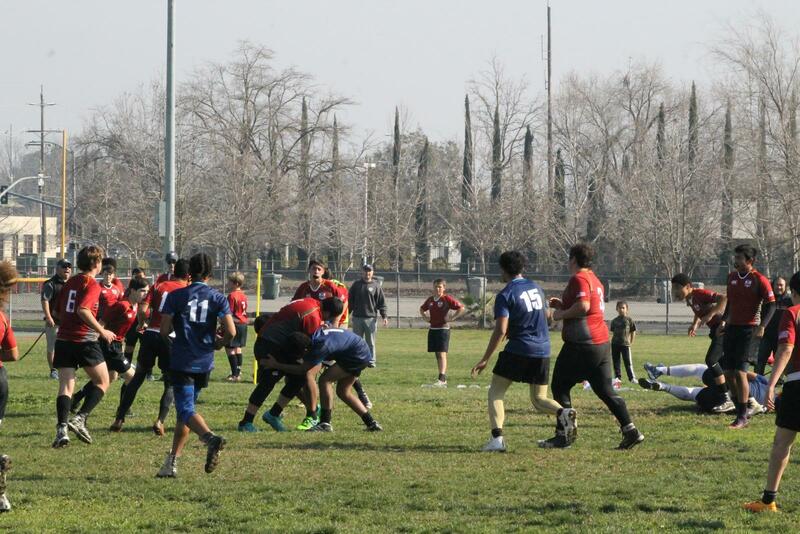 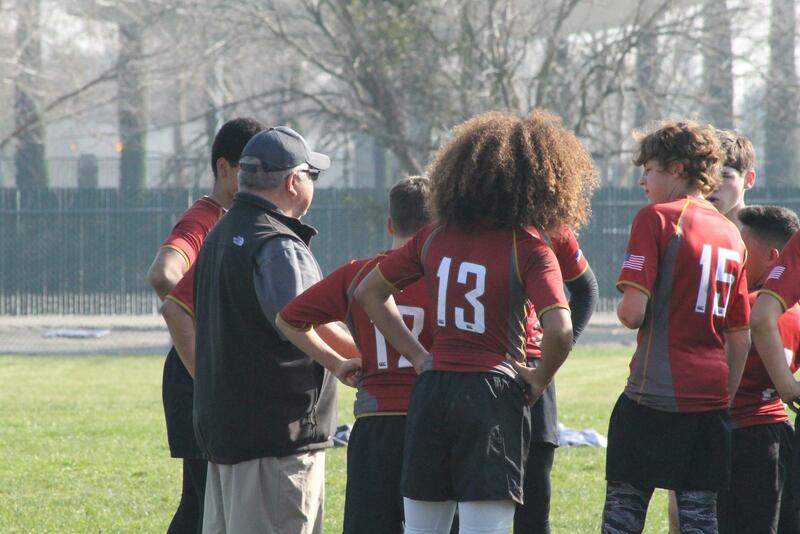 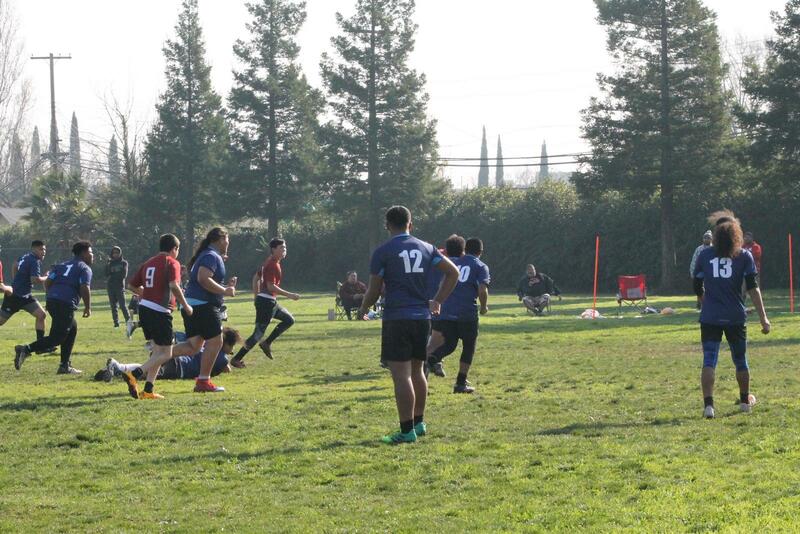 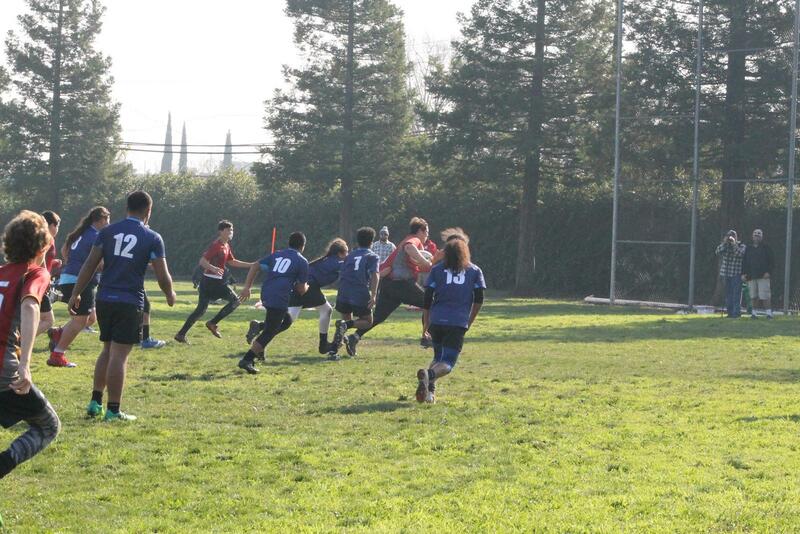 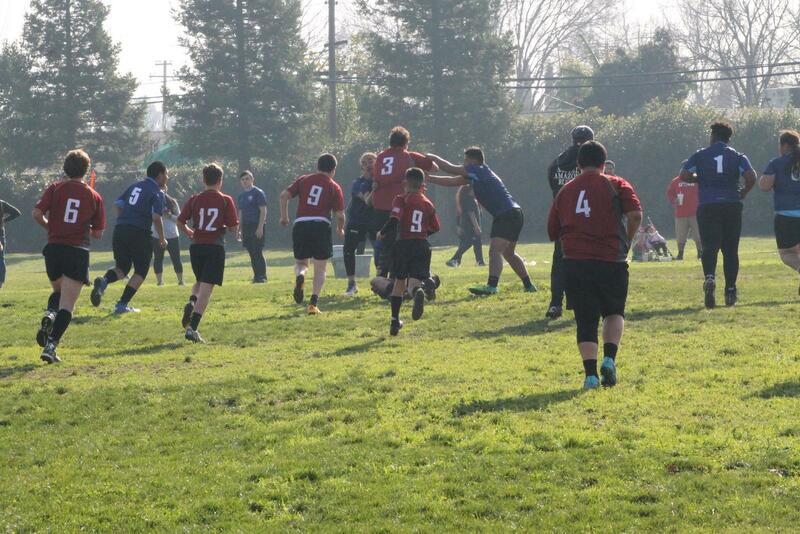 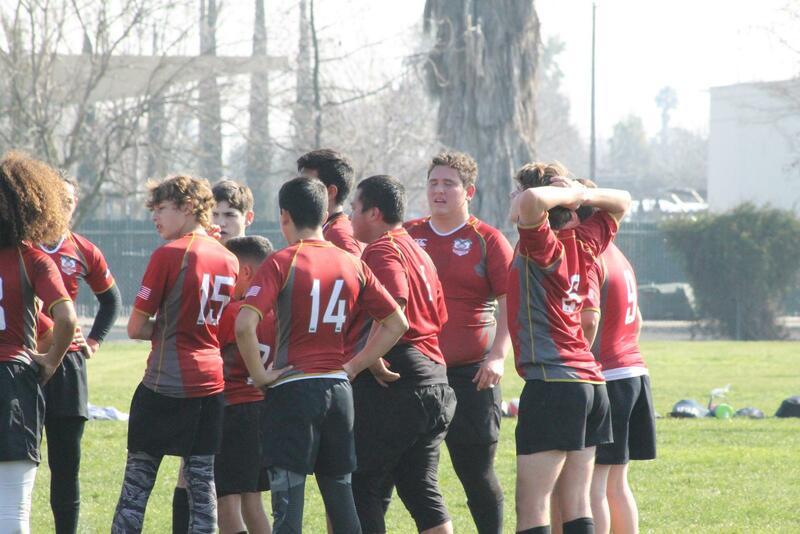 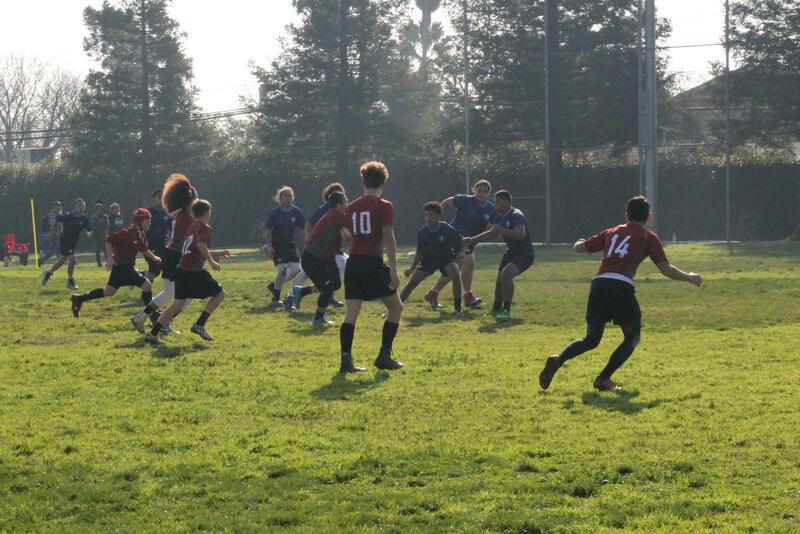 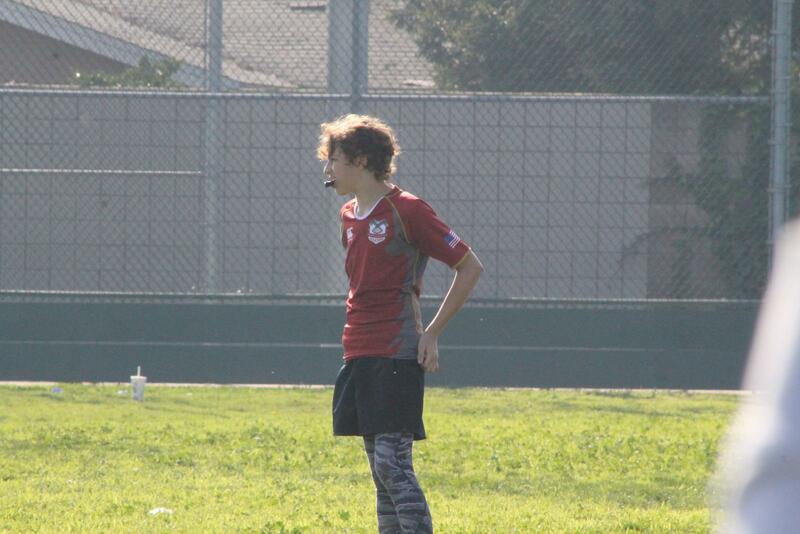 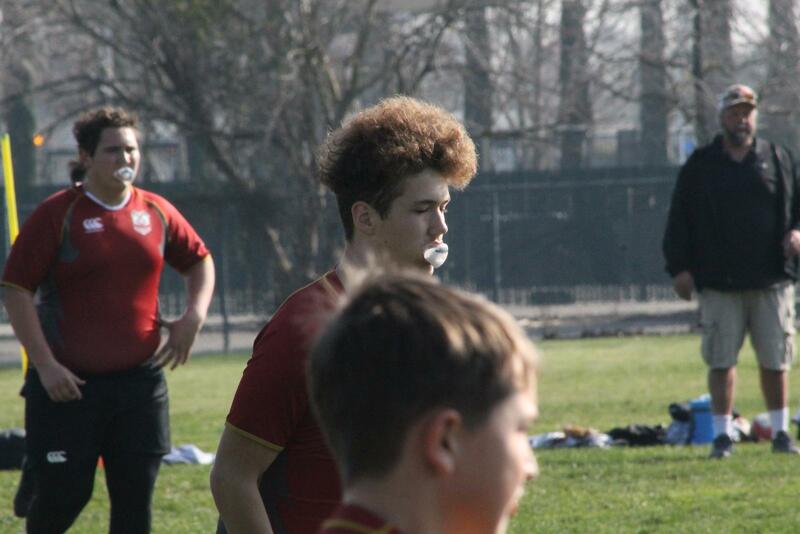 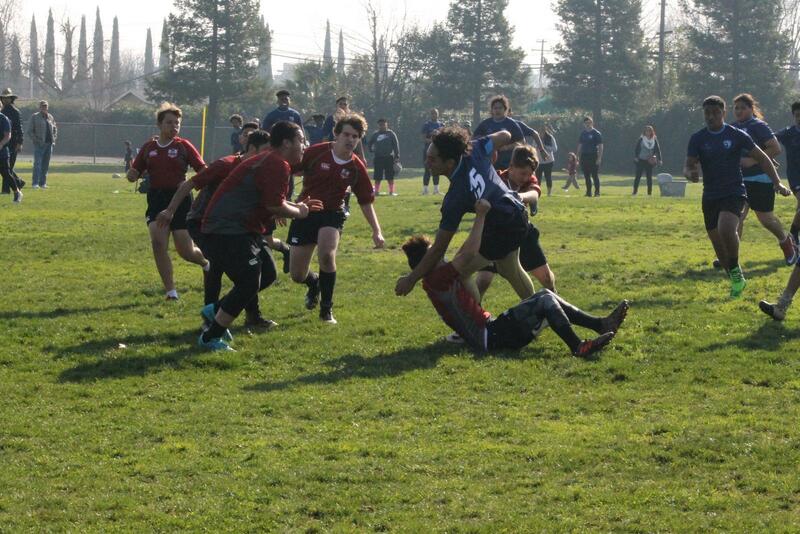 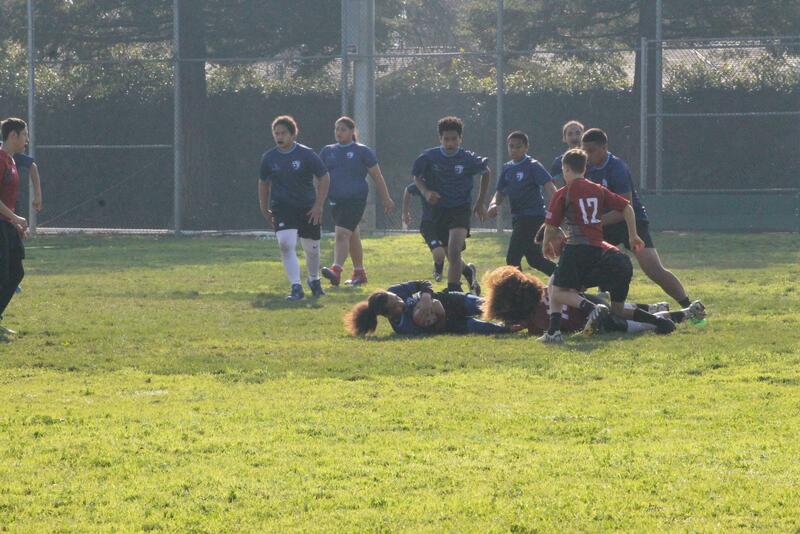 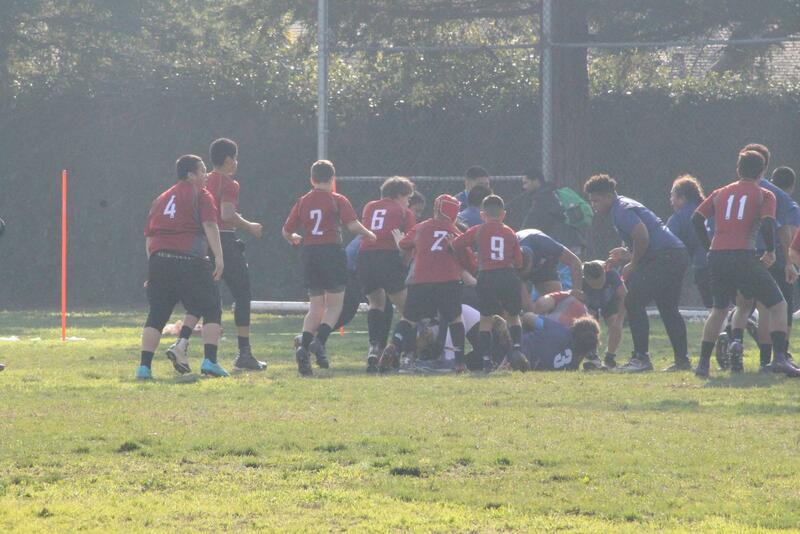 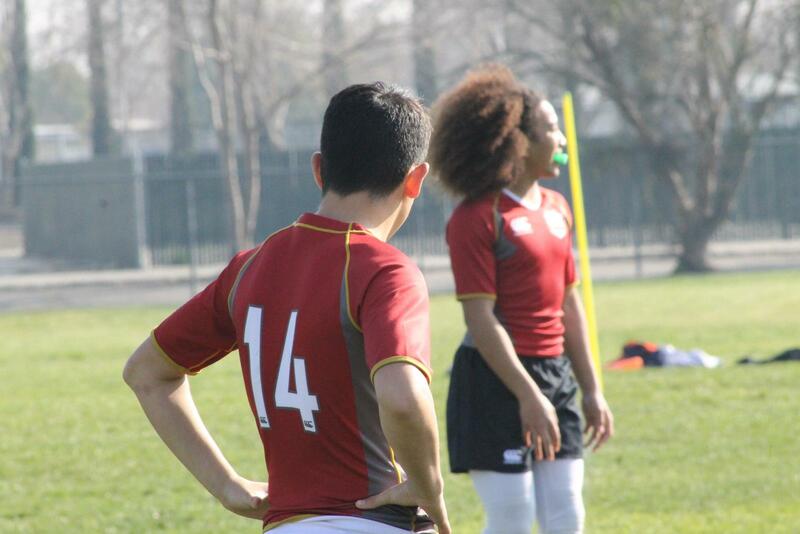 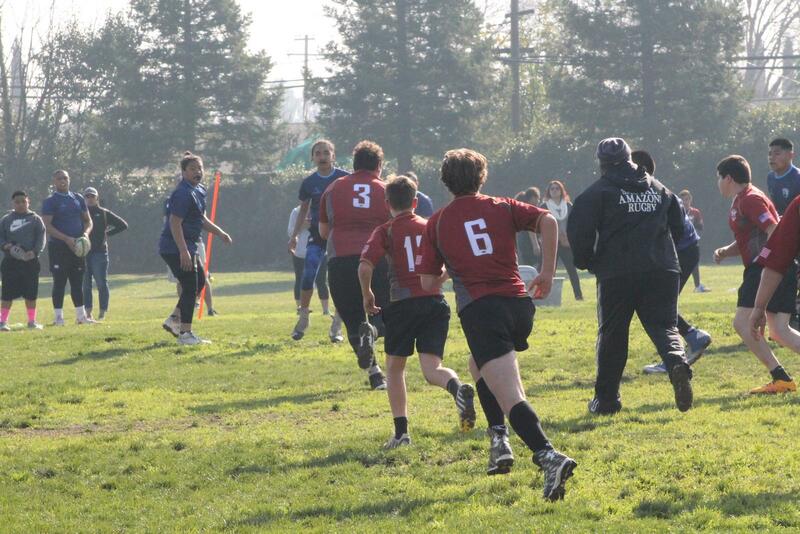 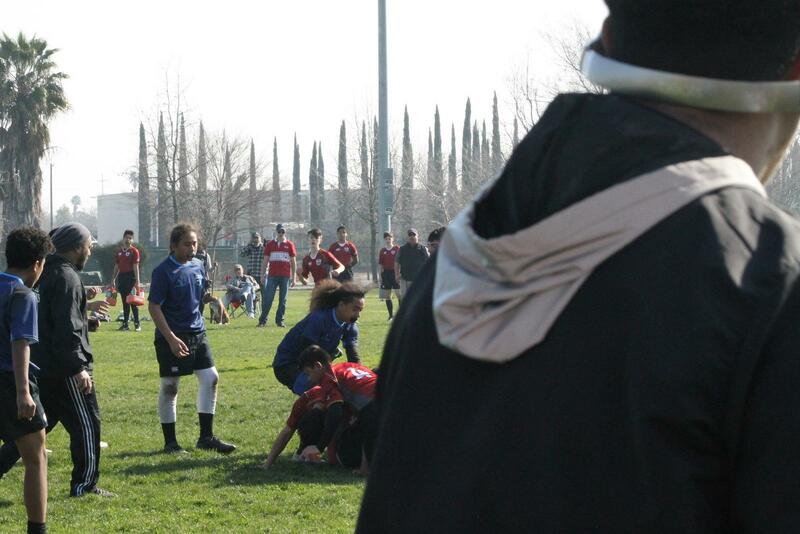 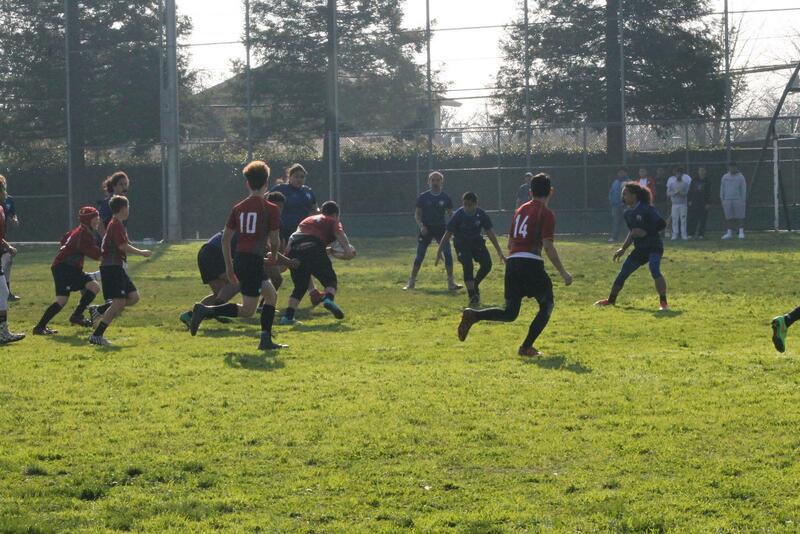 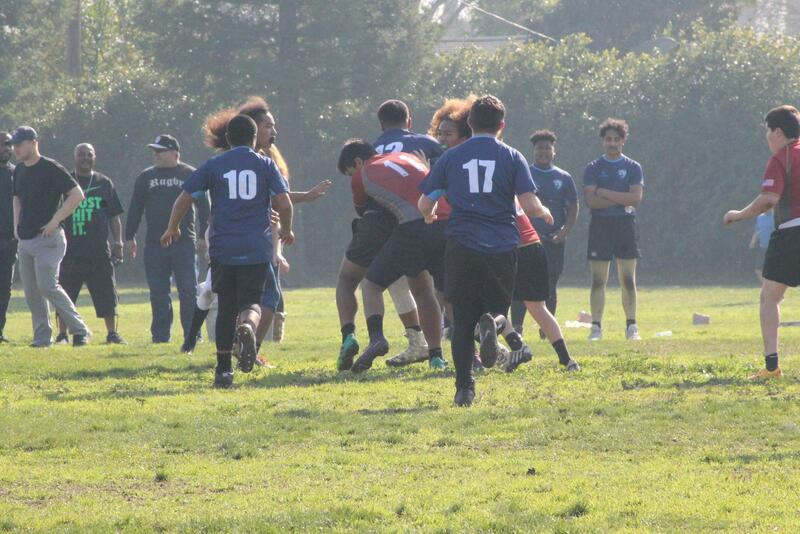 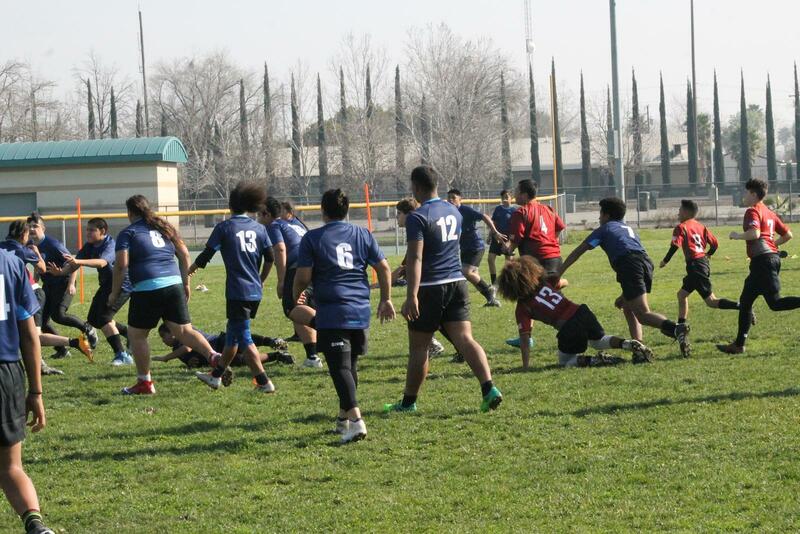 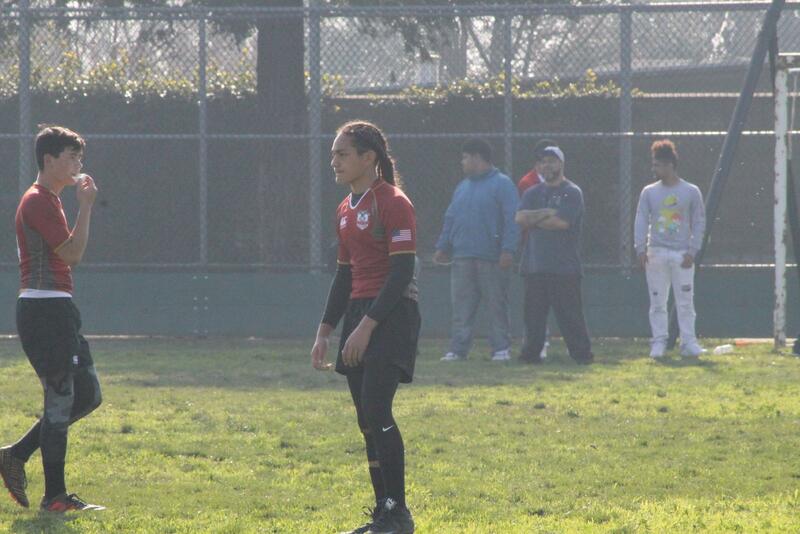 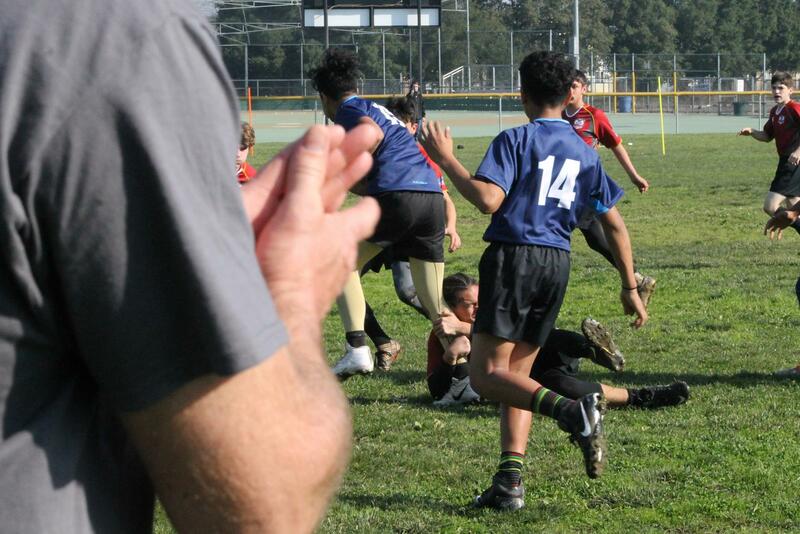 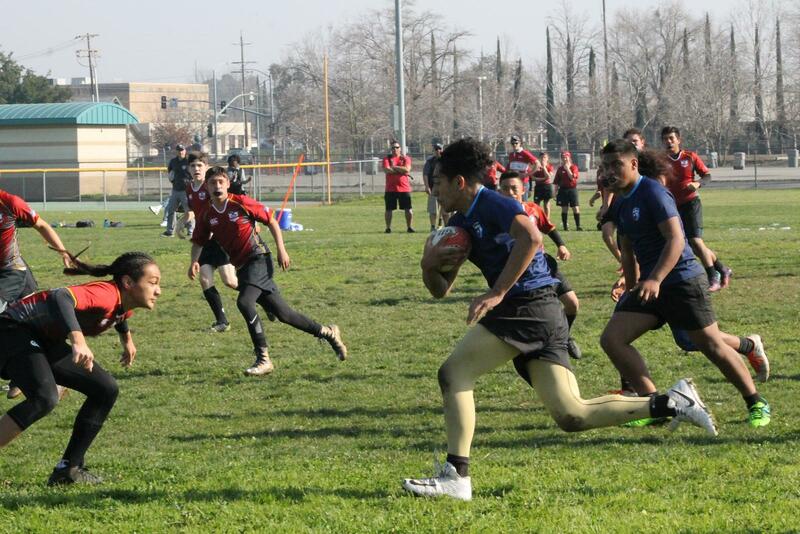 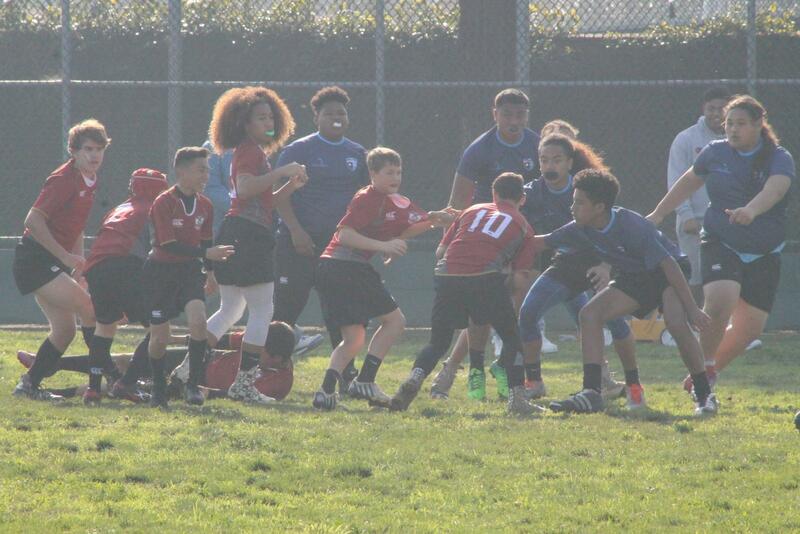 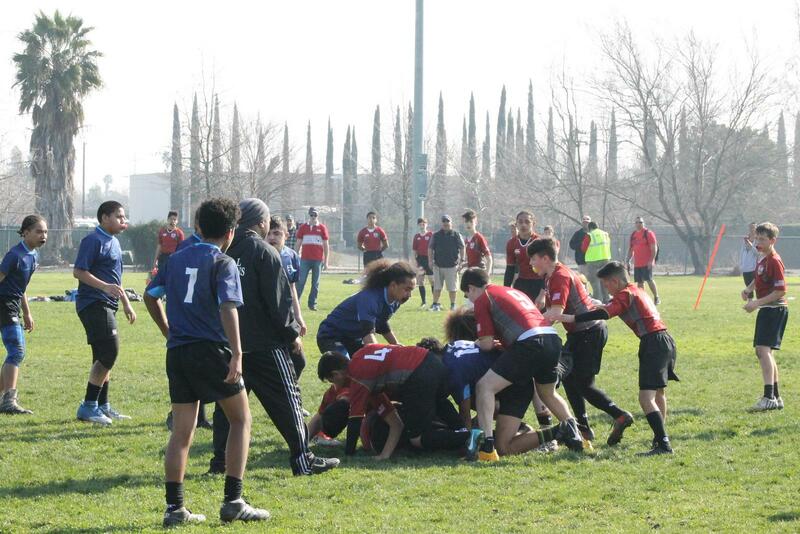 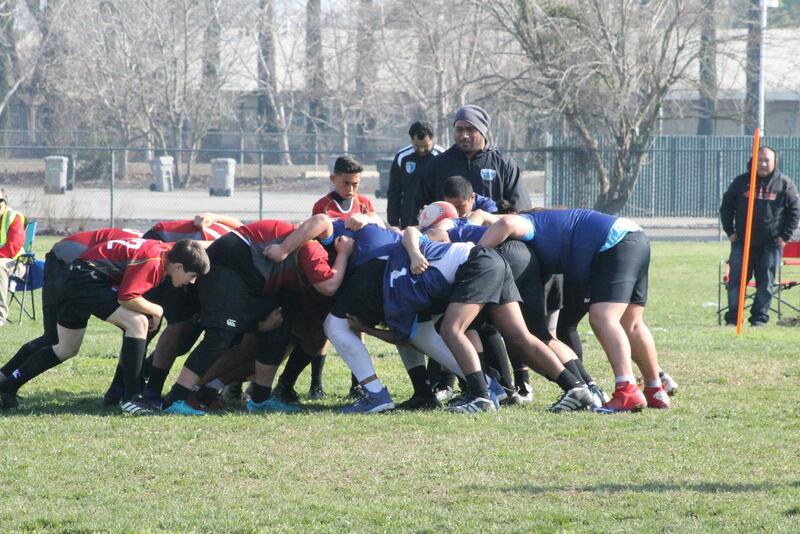 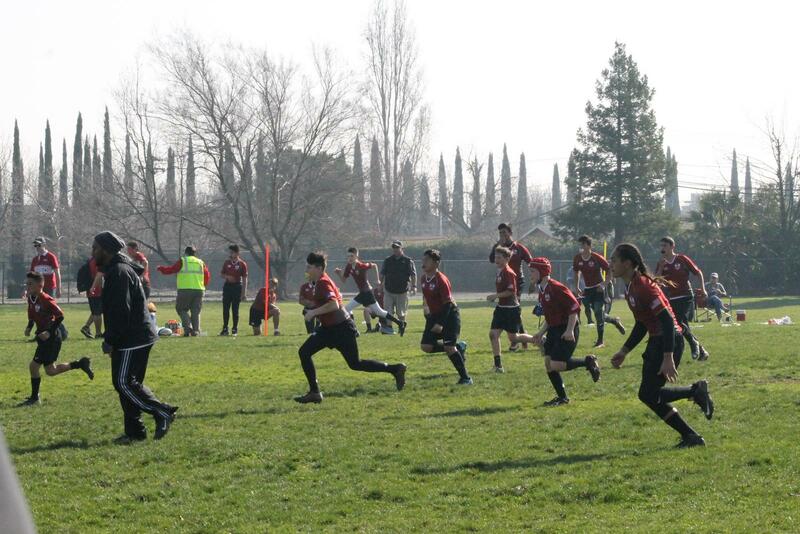 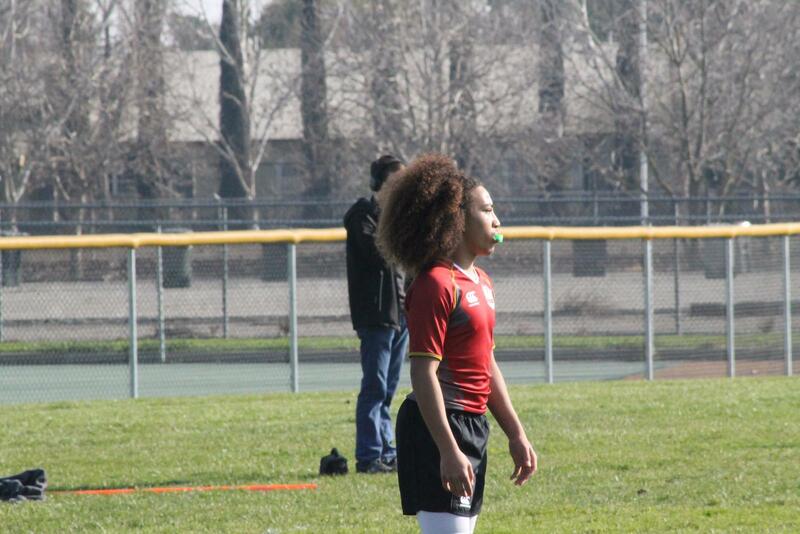 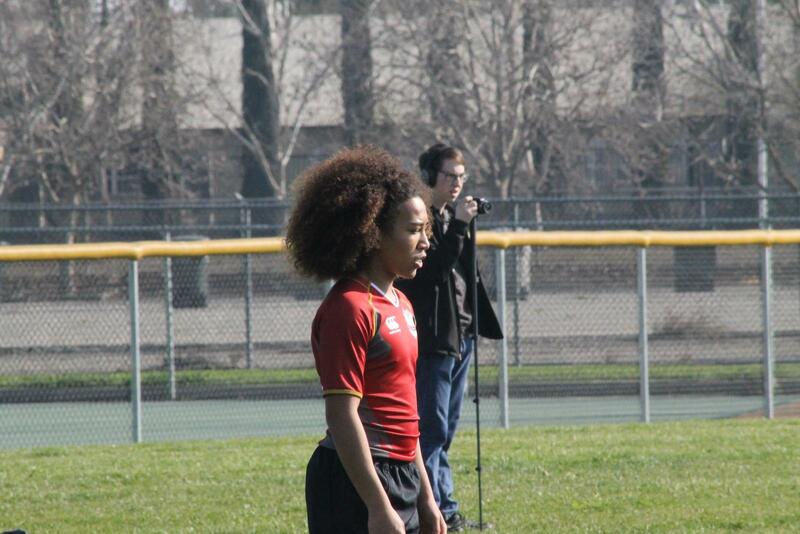 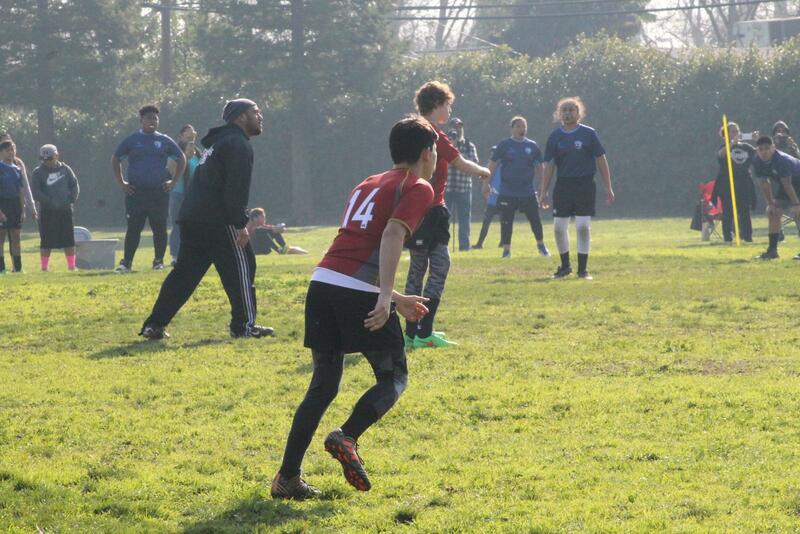 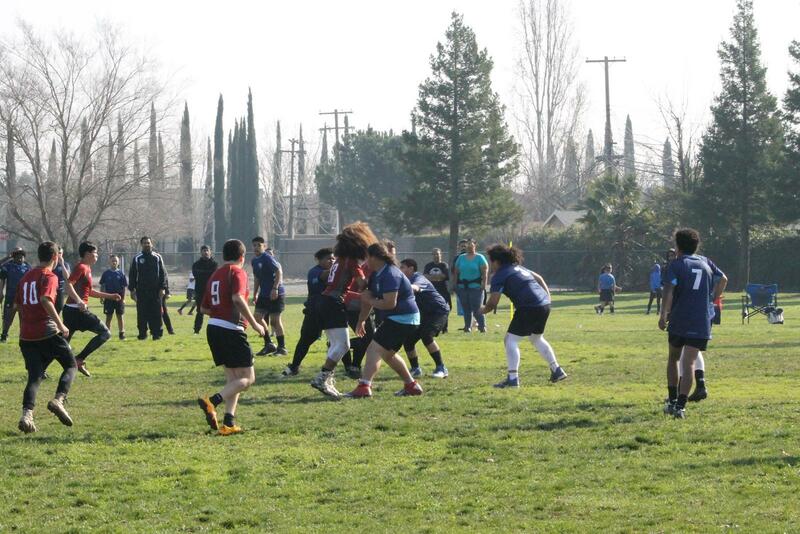 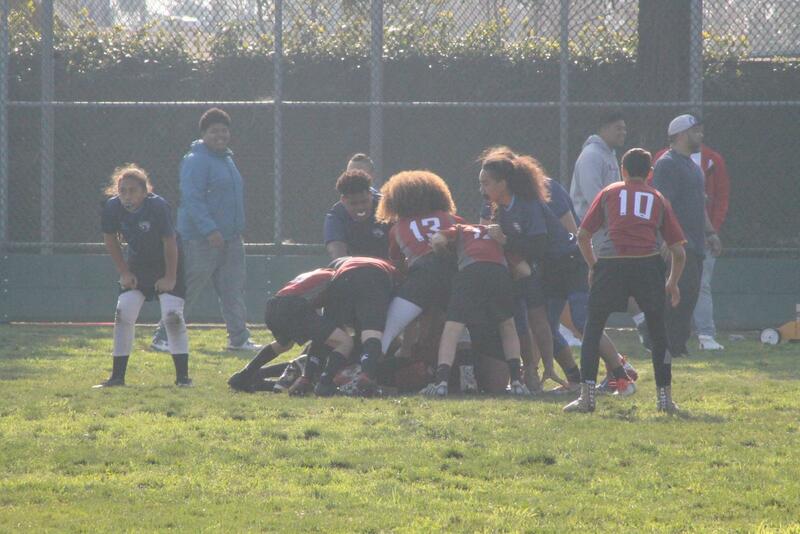 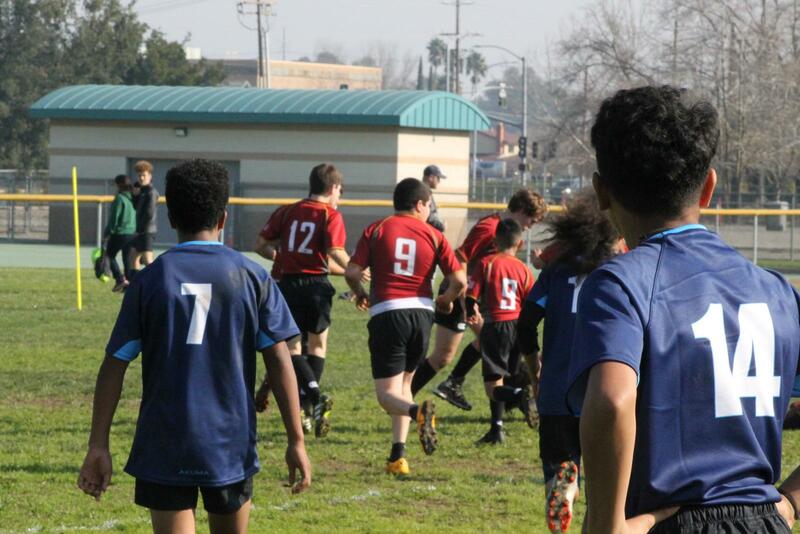 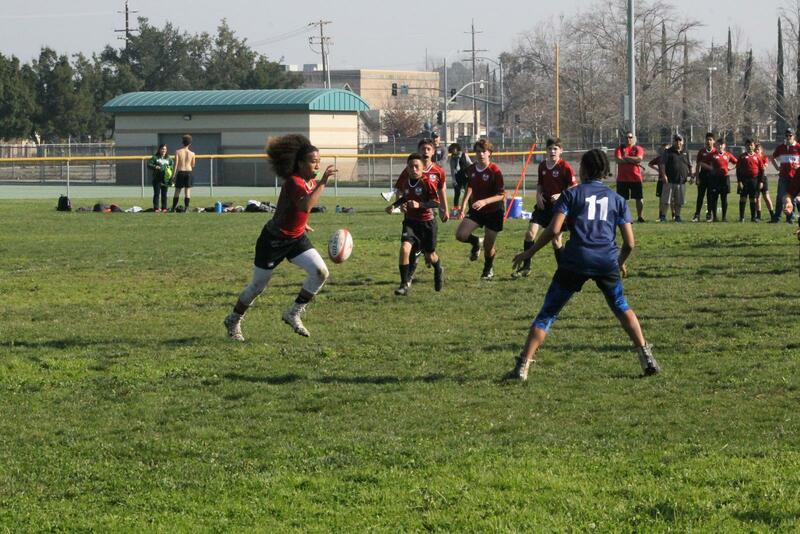 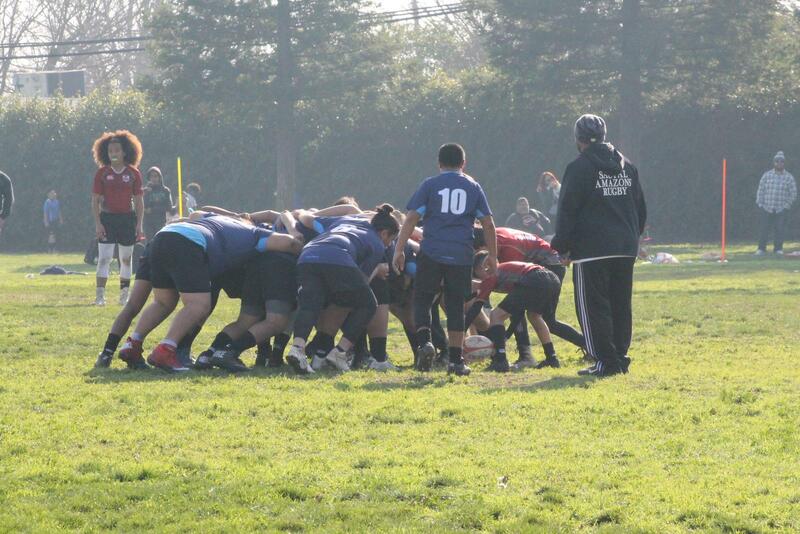 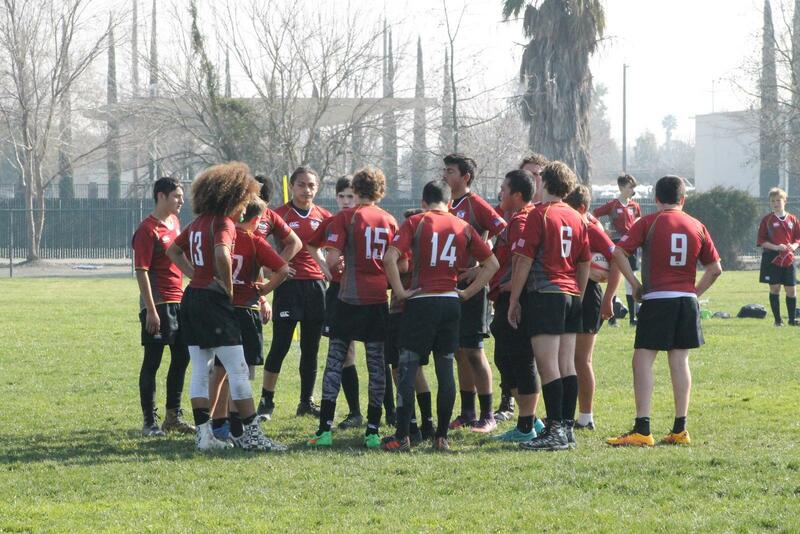 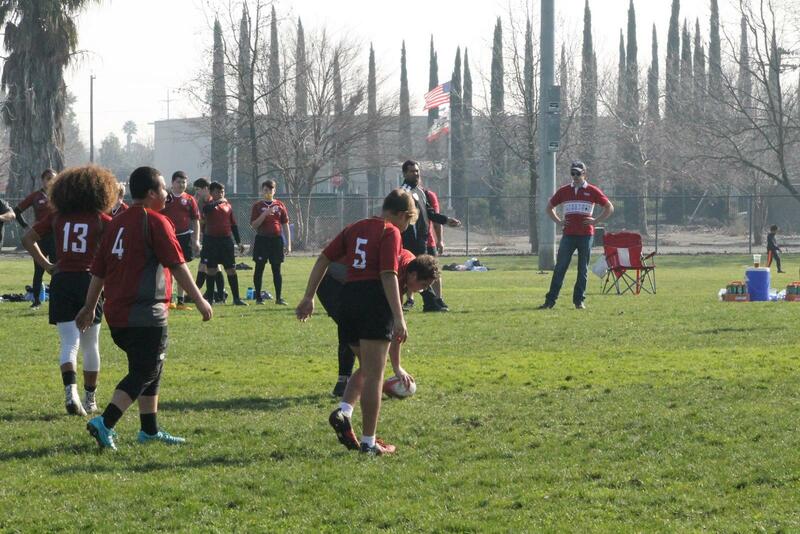 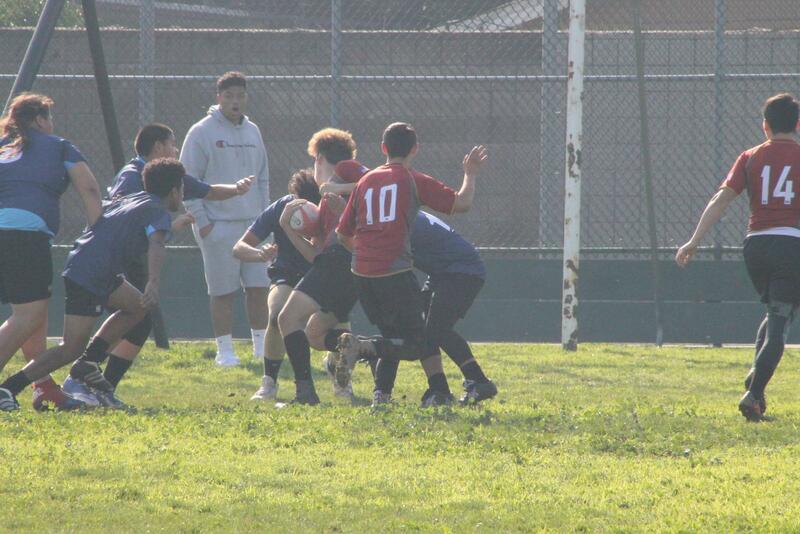 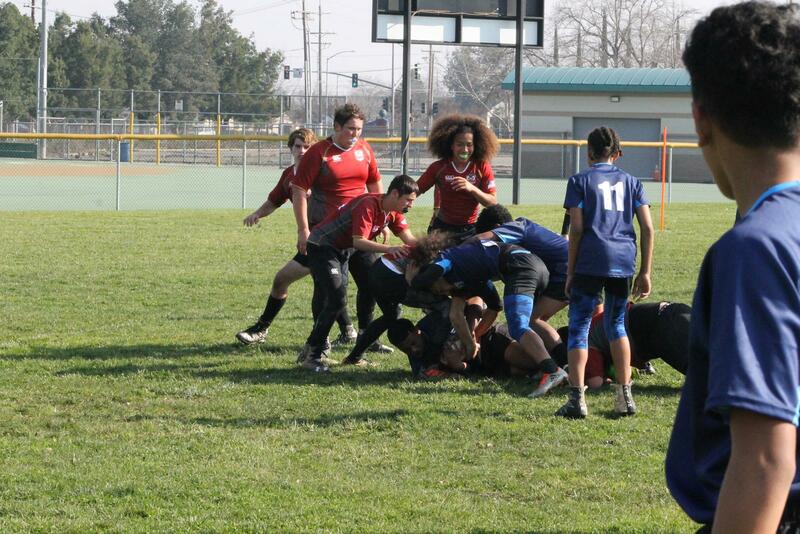 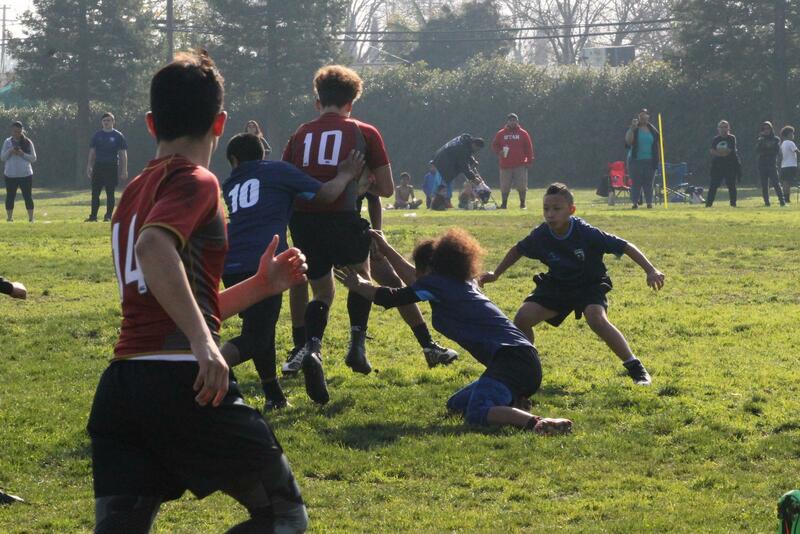 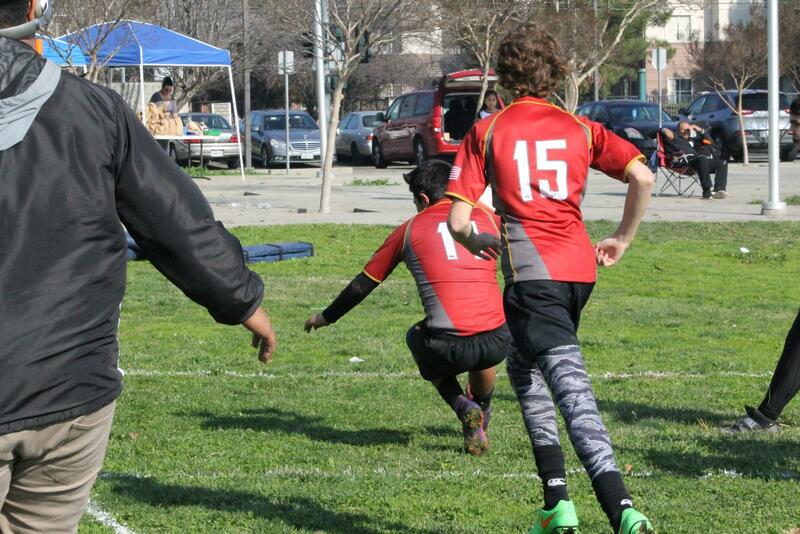 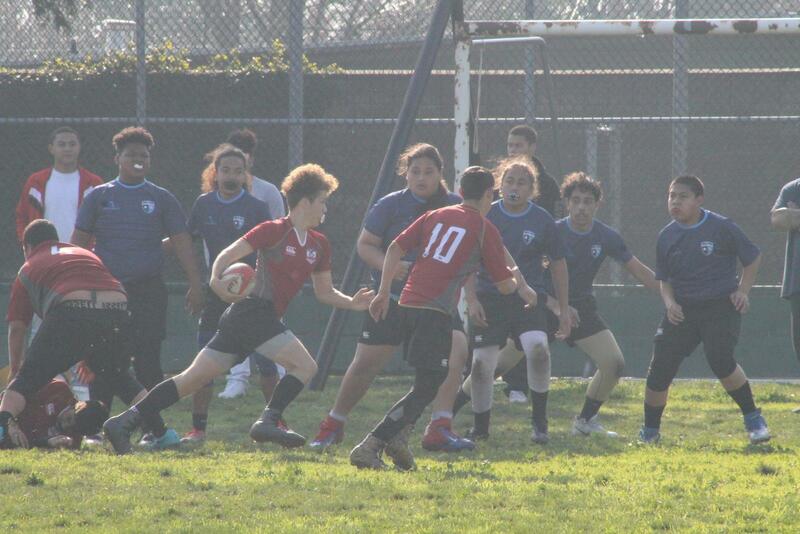 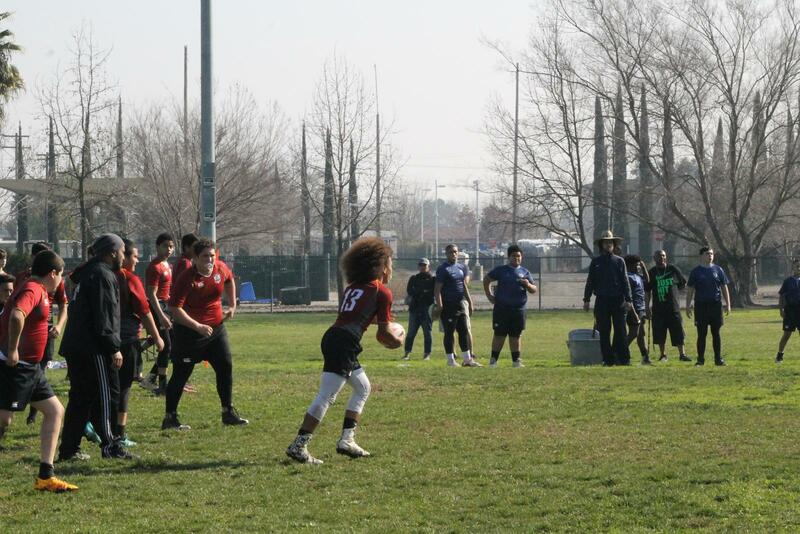 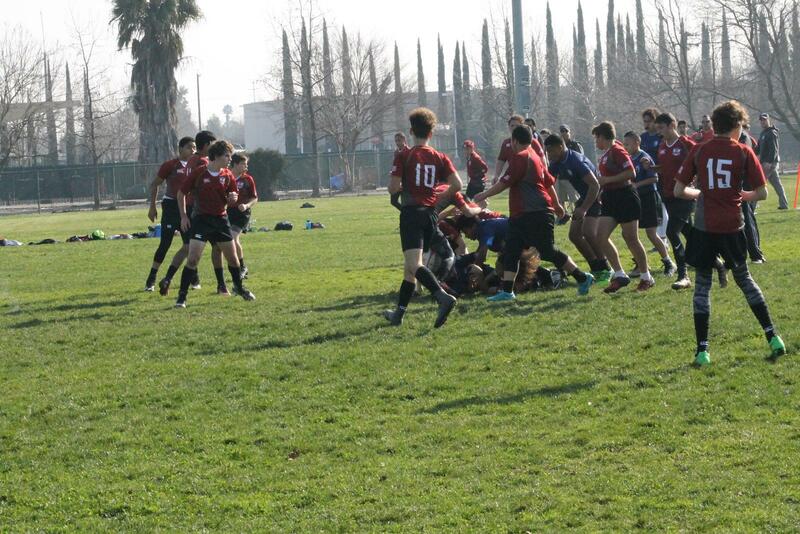 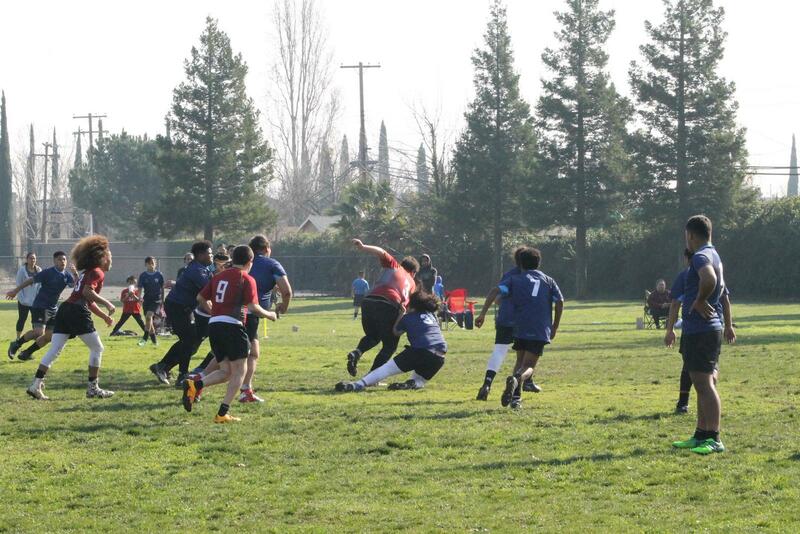 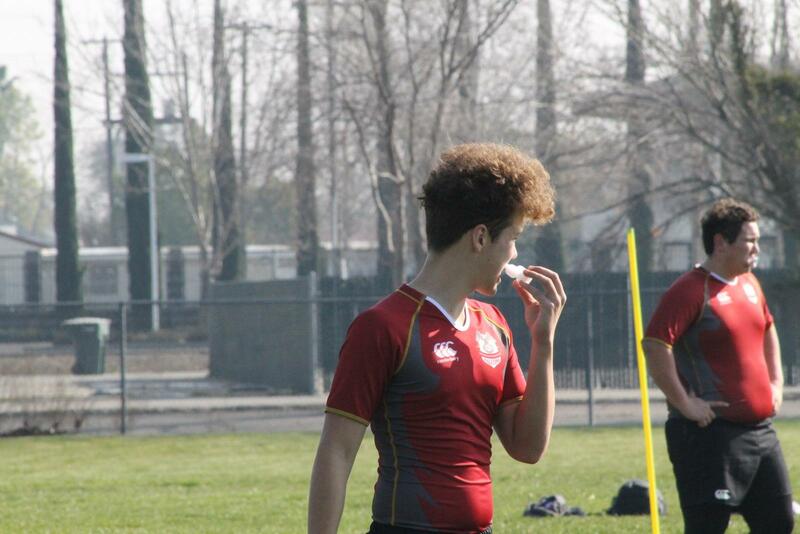 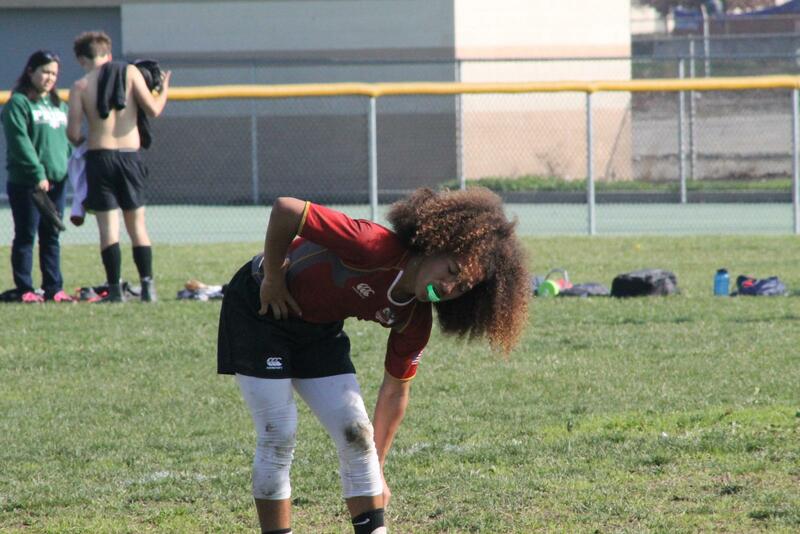 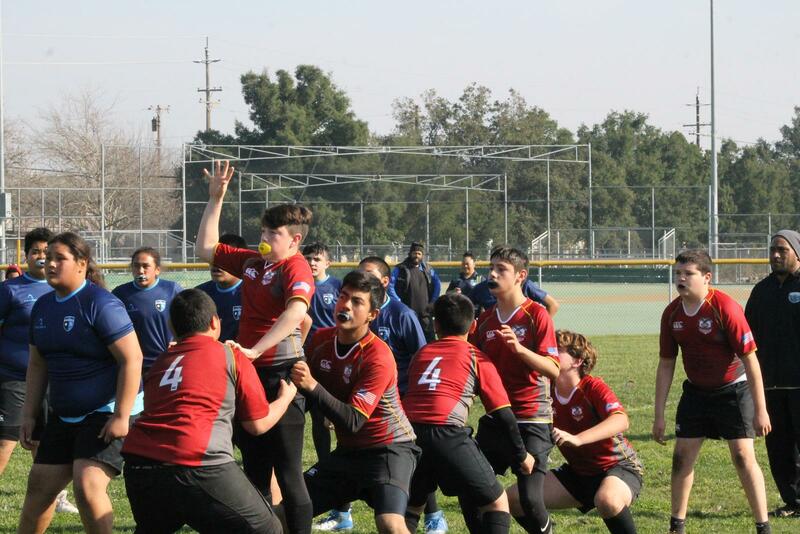 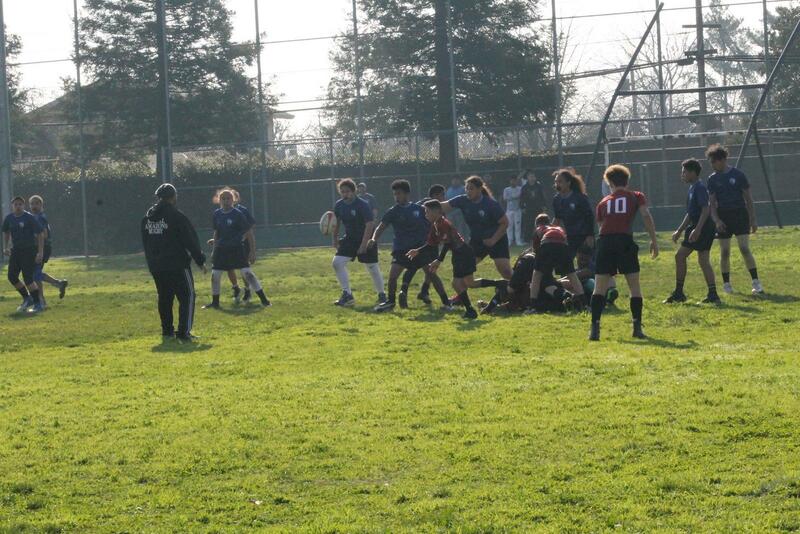 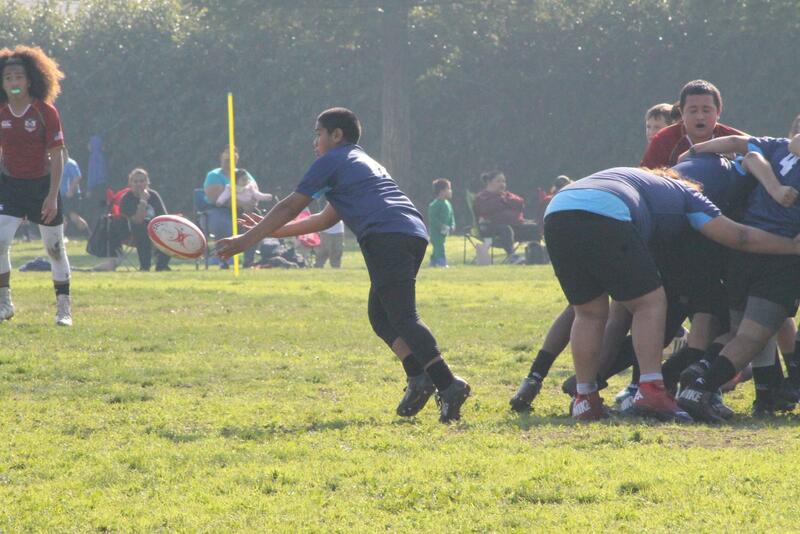 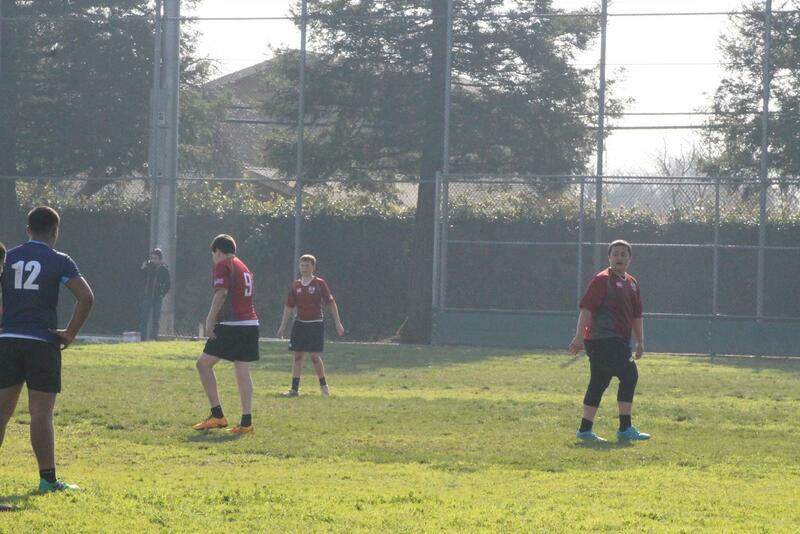 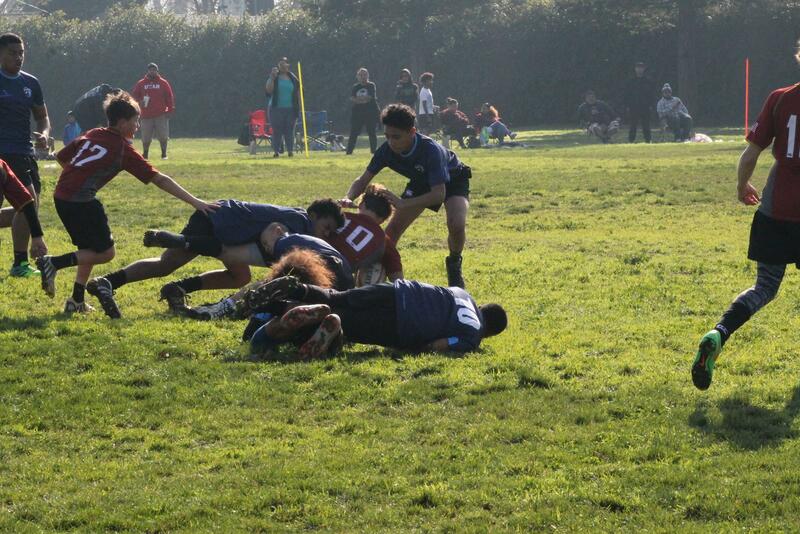 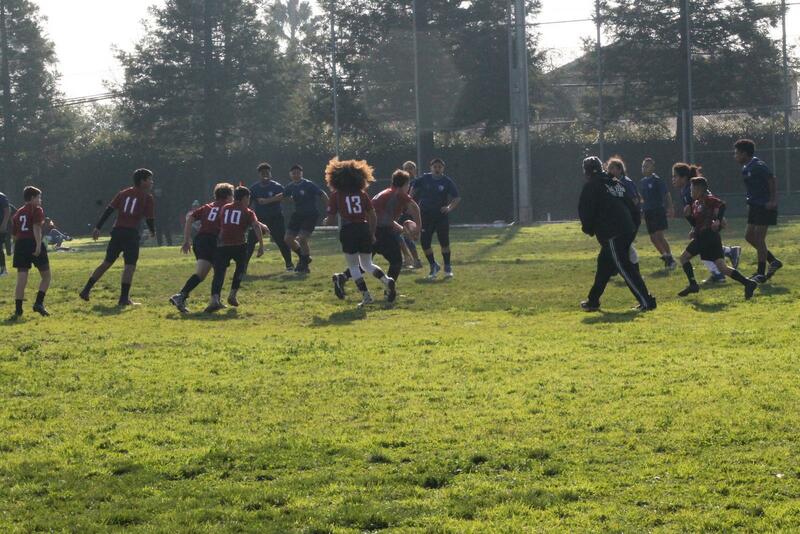 Solano-Yolo Youth Rugby Club is not responsible for the content of external Internet sites.